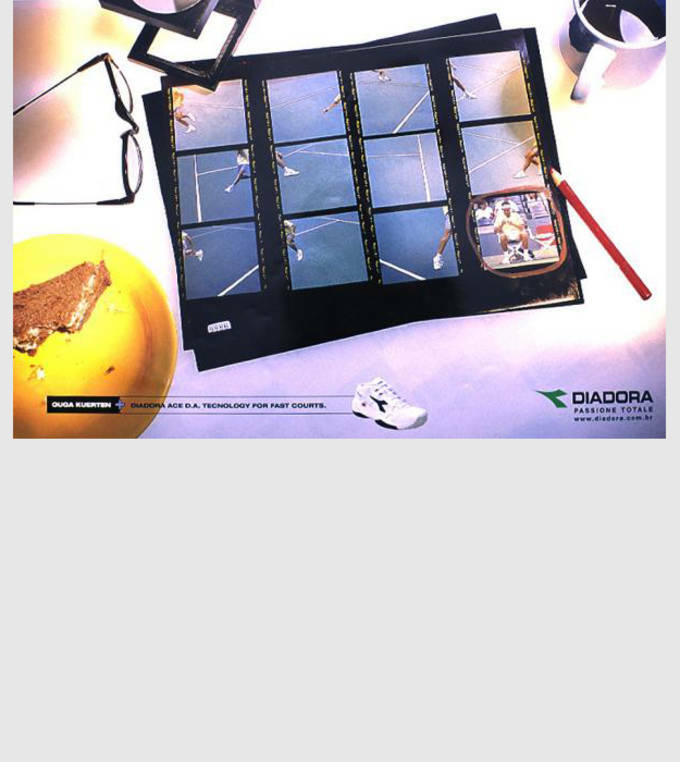 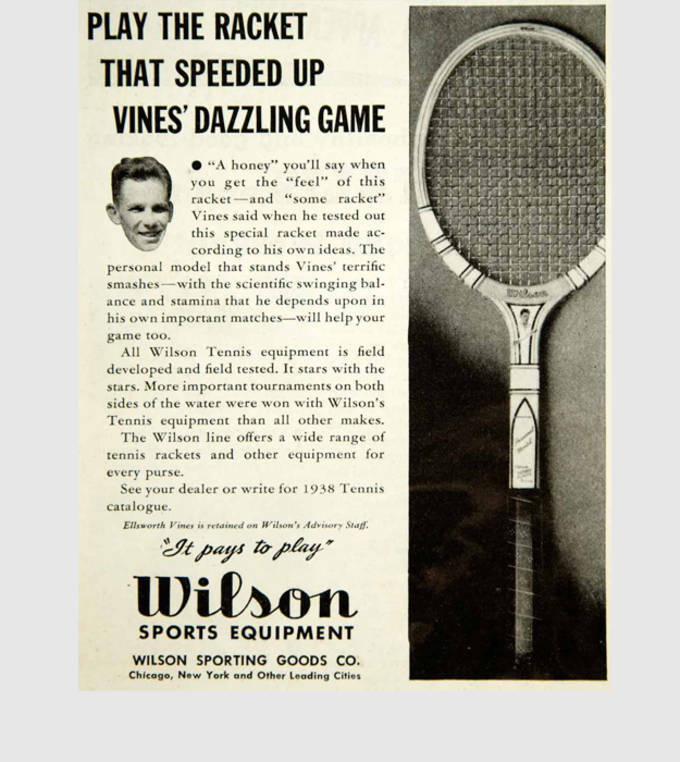 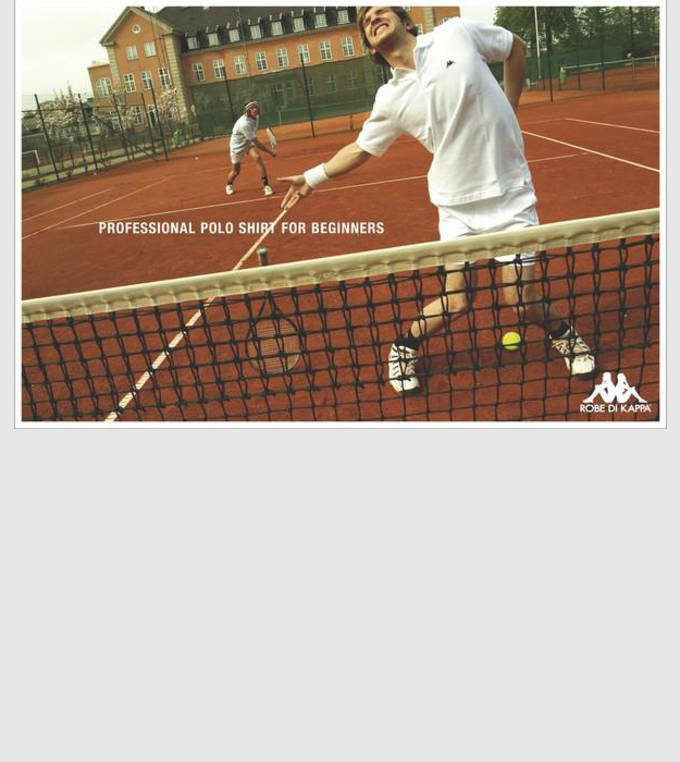 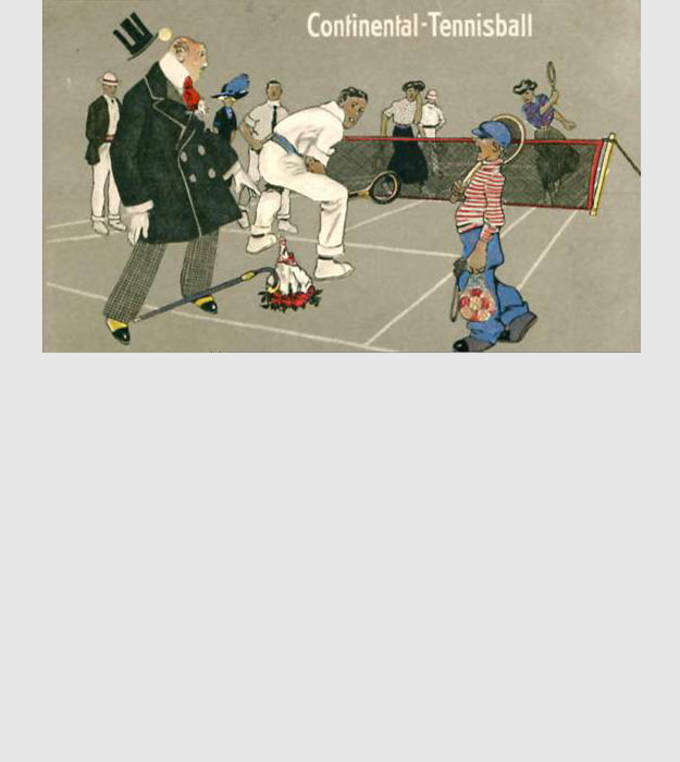 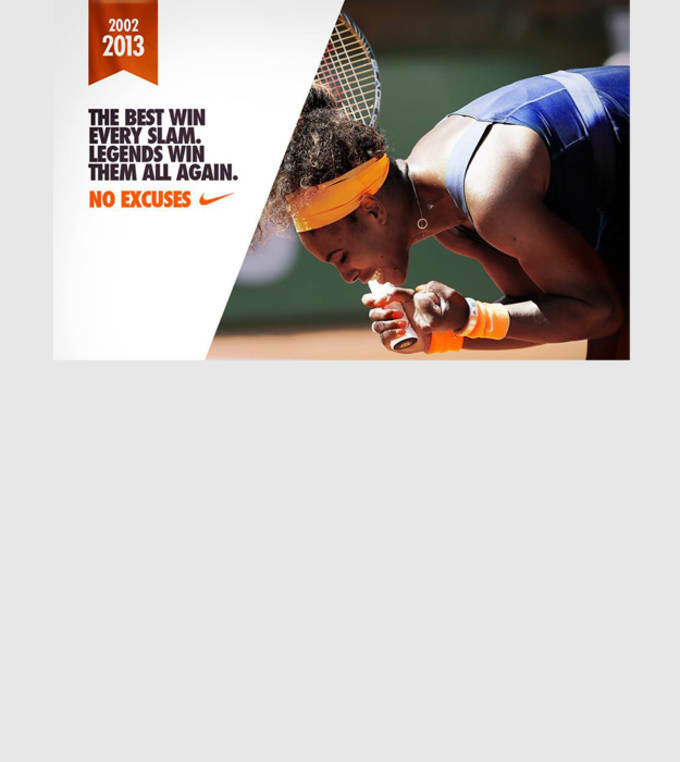 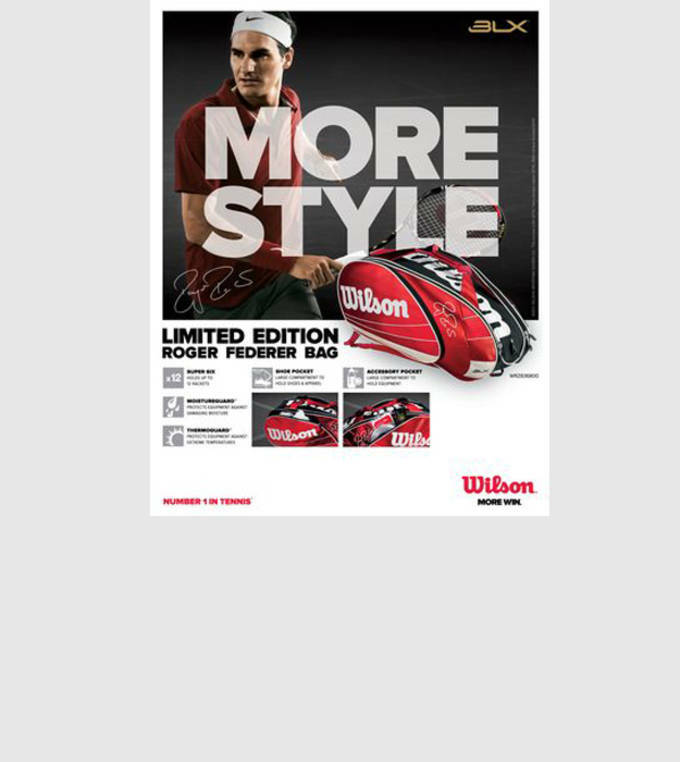 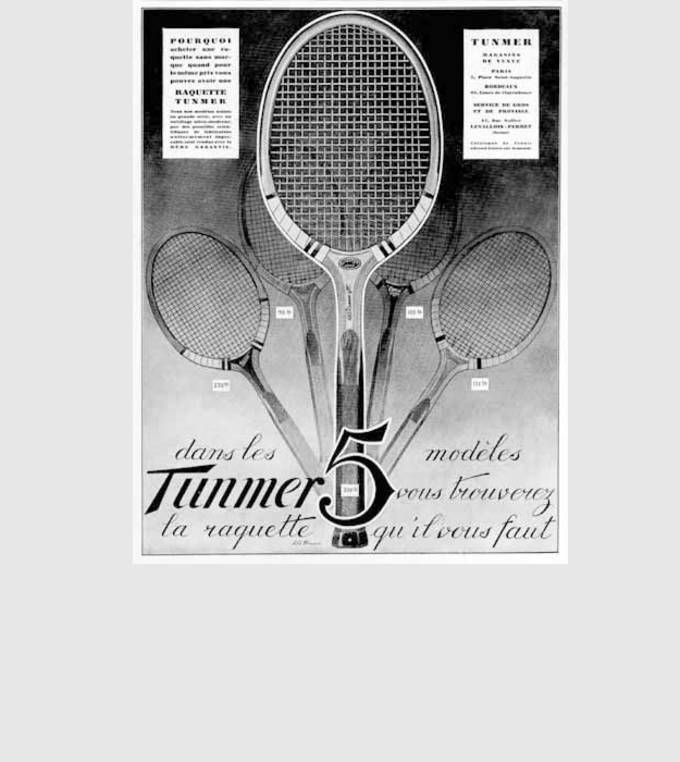 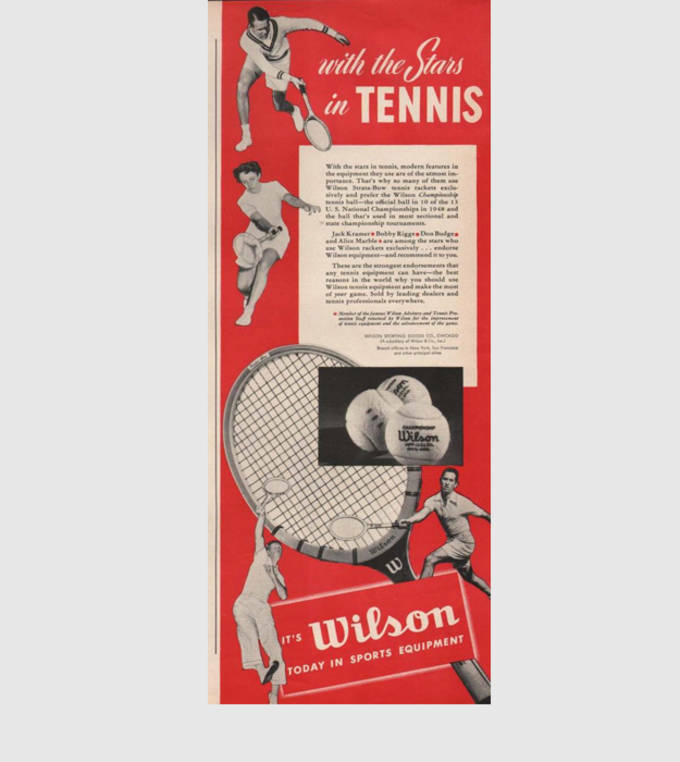 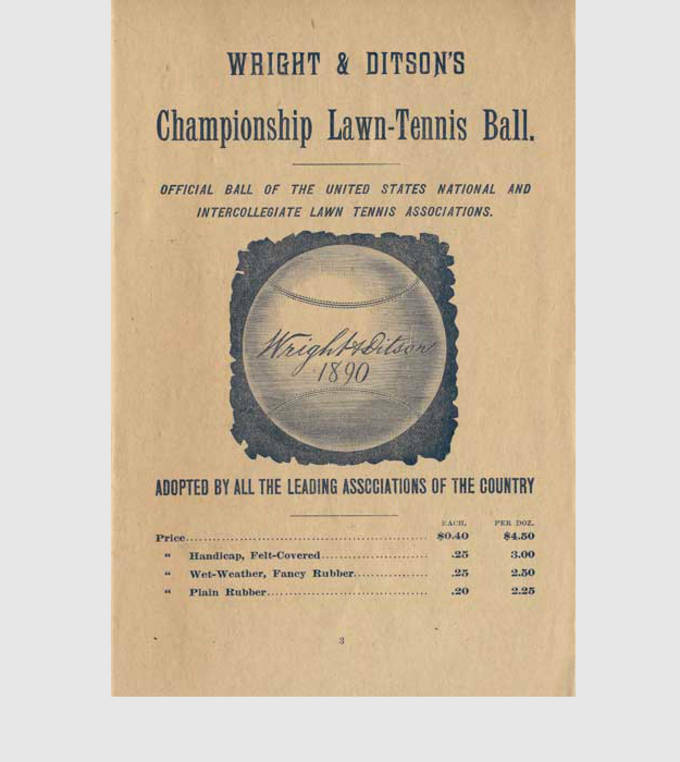 The sport of tennis has come a long way since the days of wooden rackets and canvas sneakers. 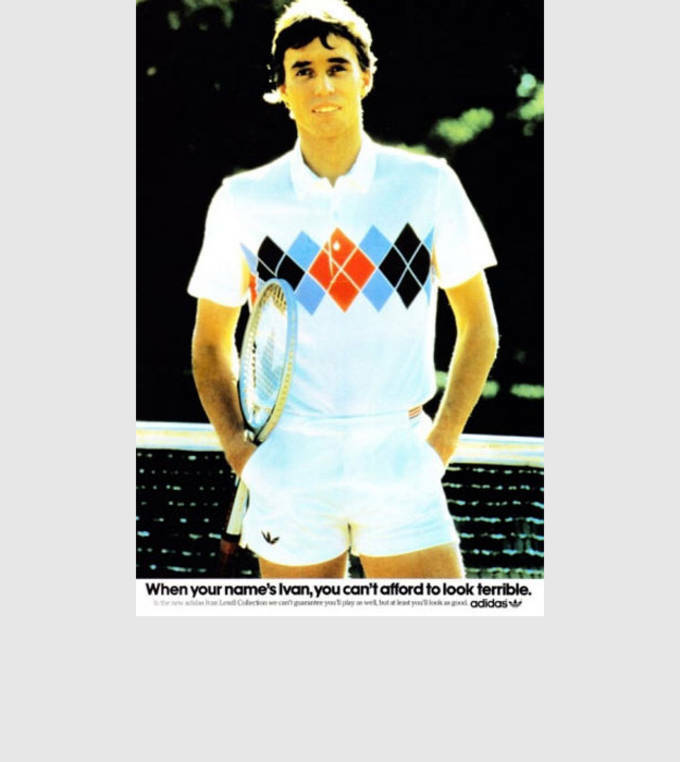 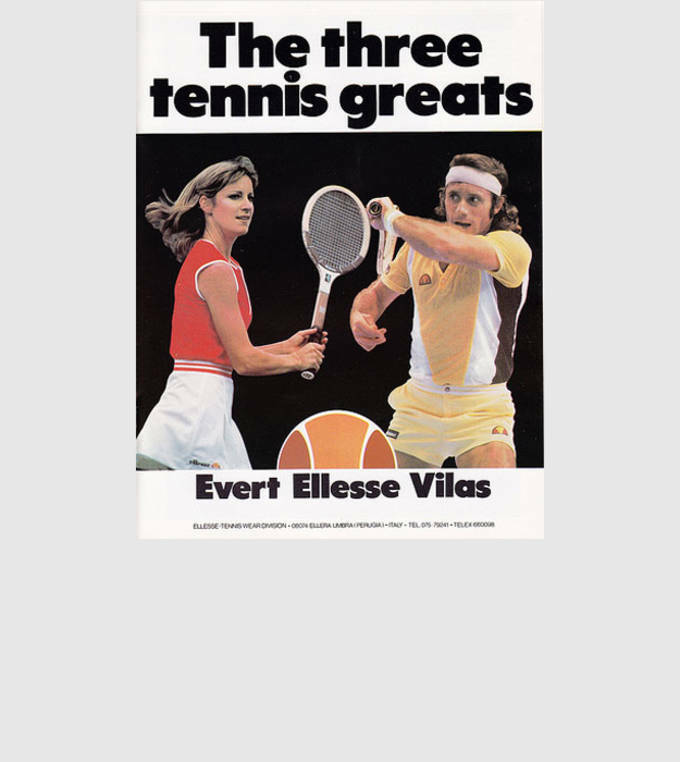 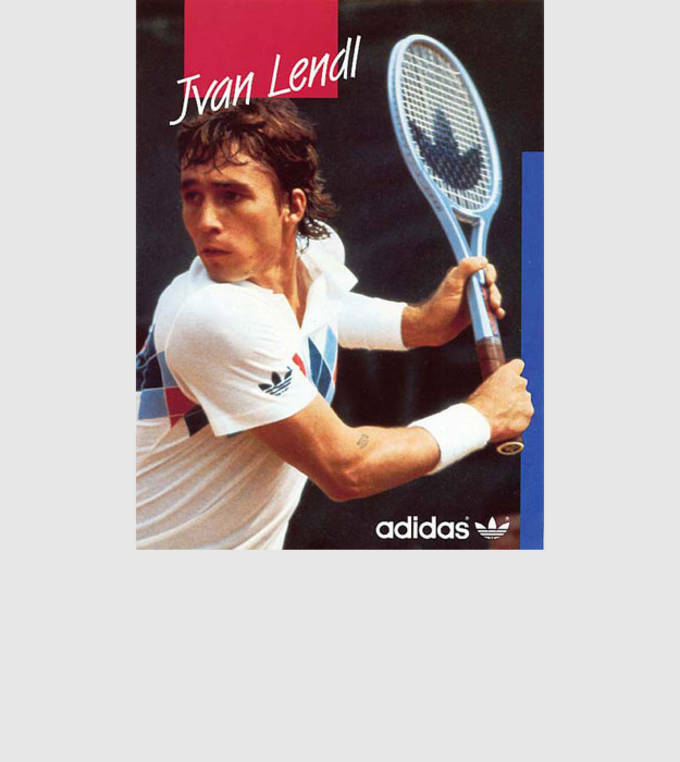 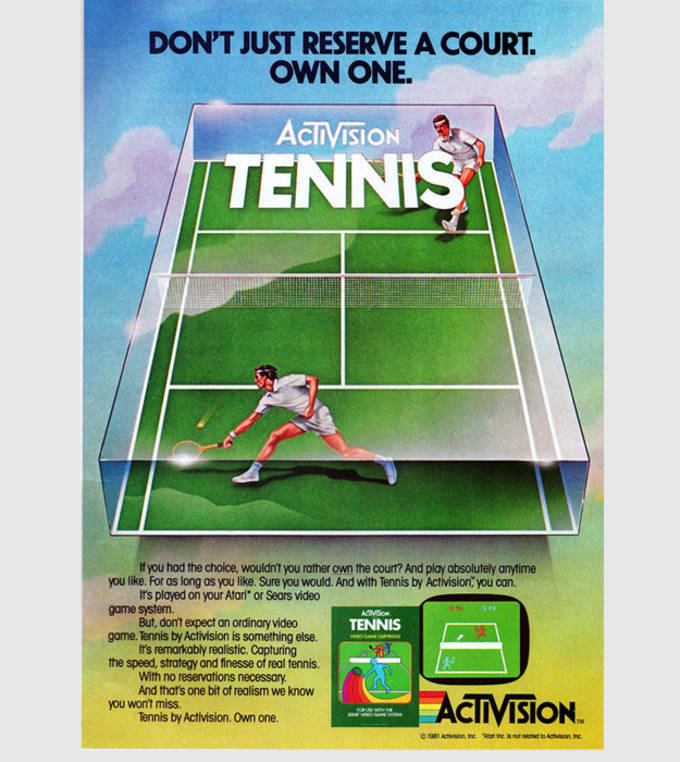 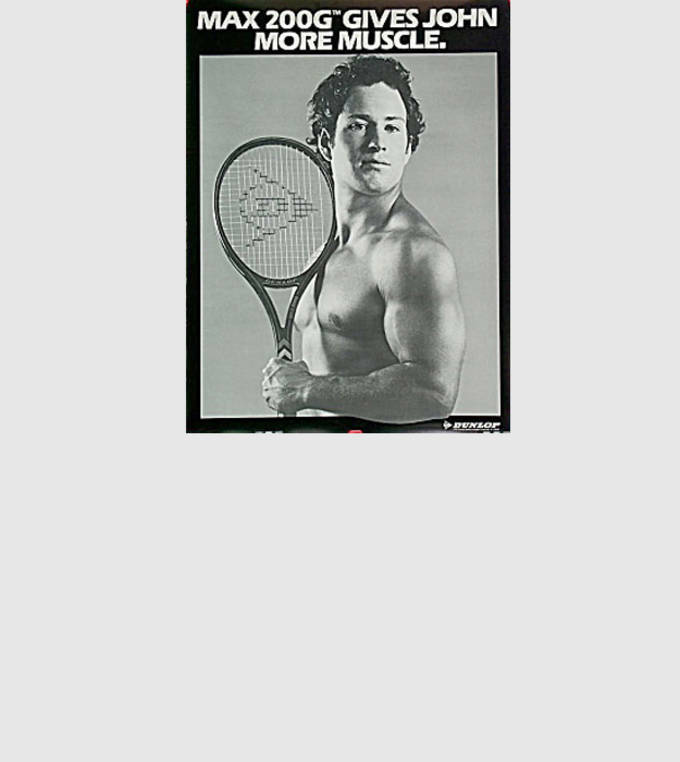 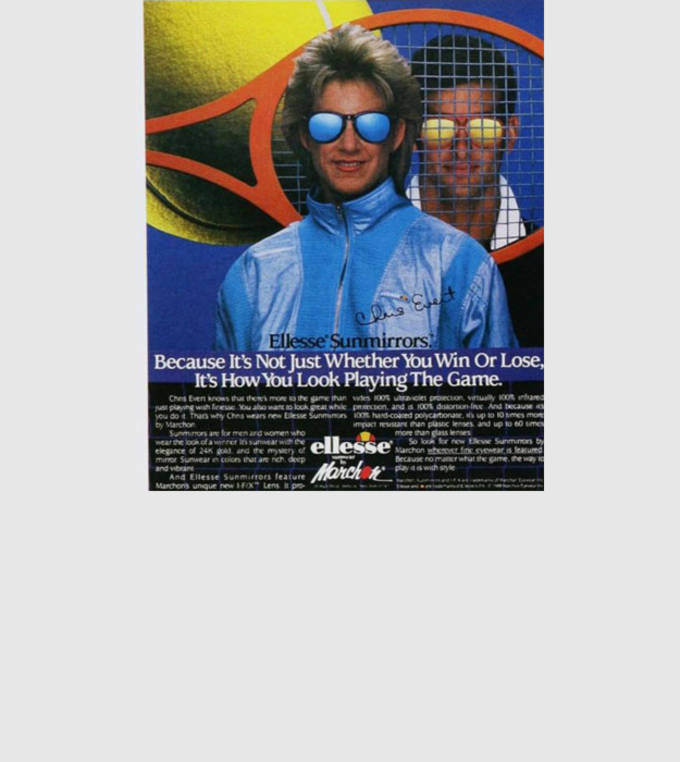 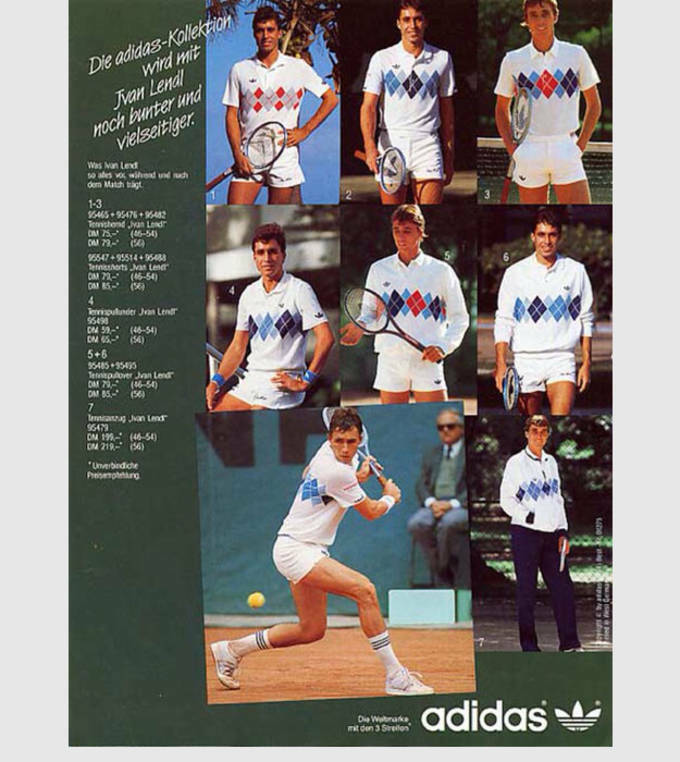 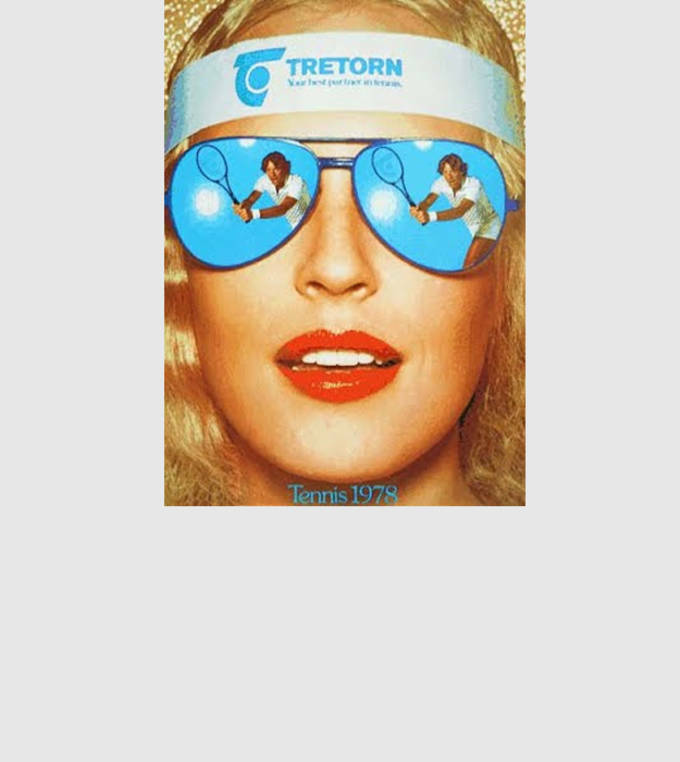 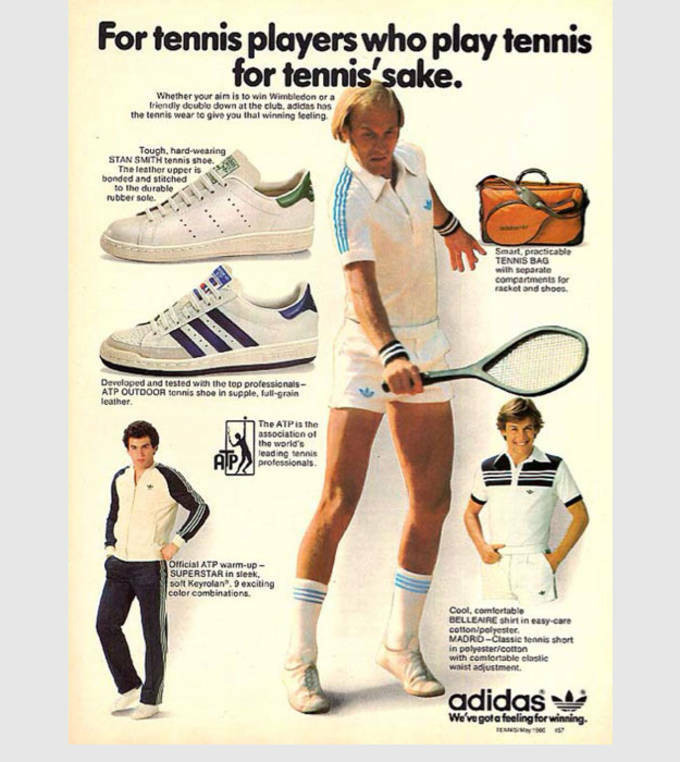 And while the level of competition and skill may be at its best today, there’s no doubt that the golden era of tennis was when guys like Ivan Lendl, Patrick McEnroe, and Jimmy Connors were swinging the old club—you know, back in the ’70s and ‘80s and ’90s. 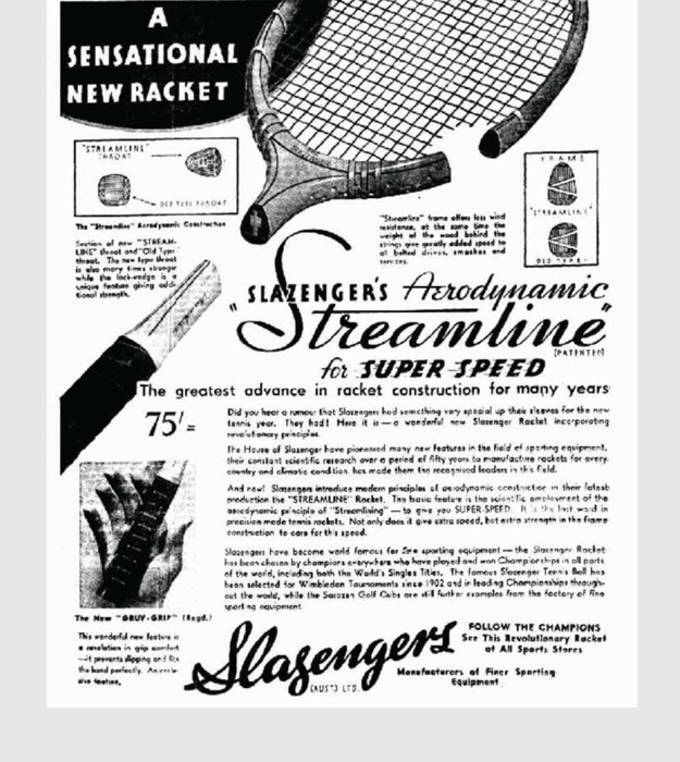 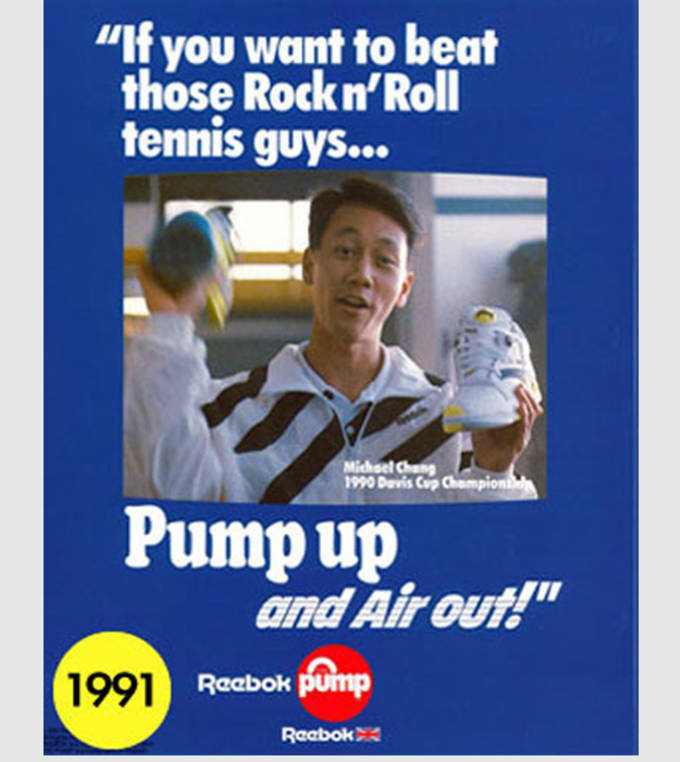 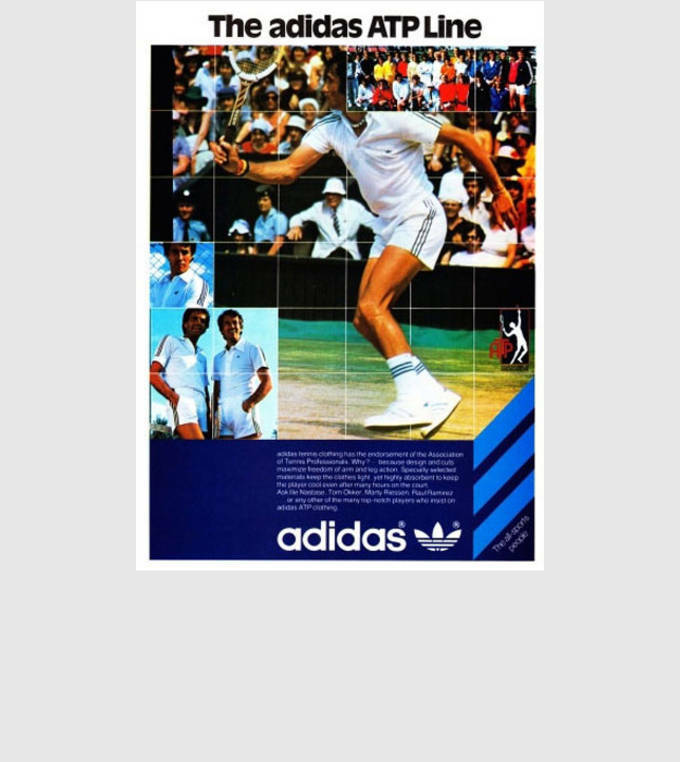 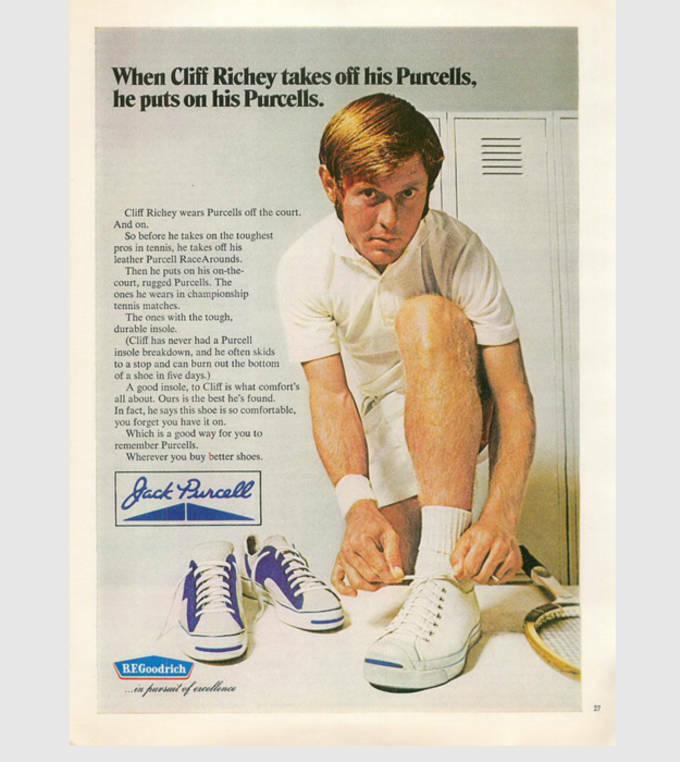 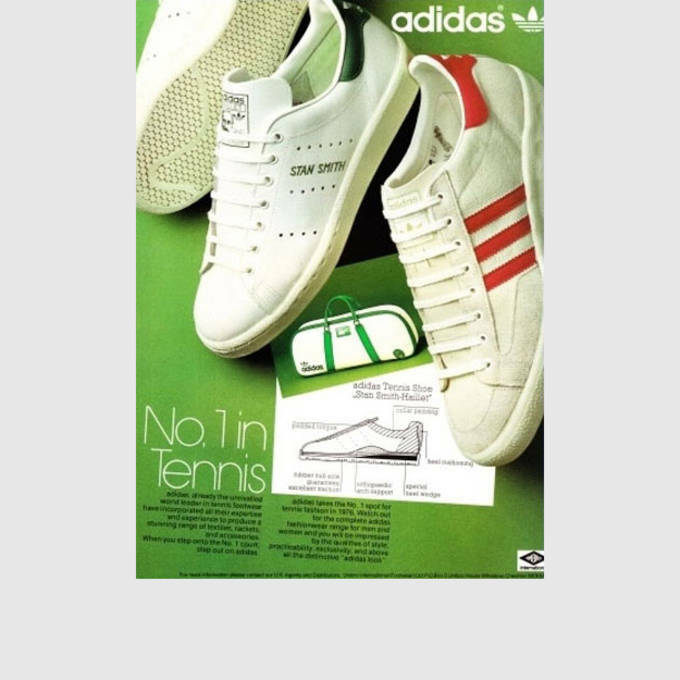 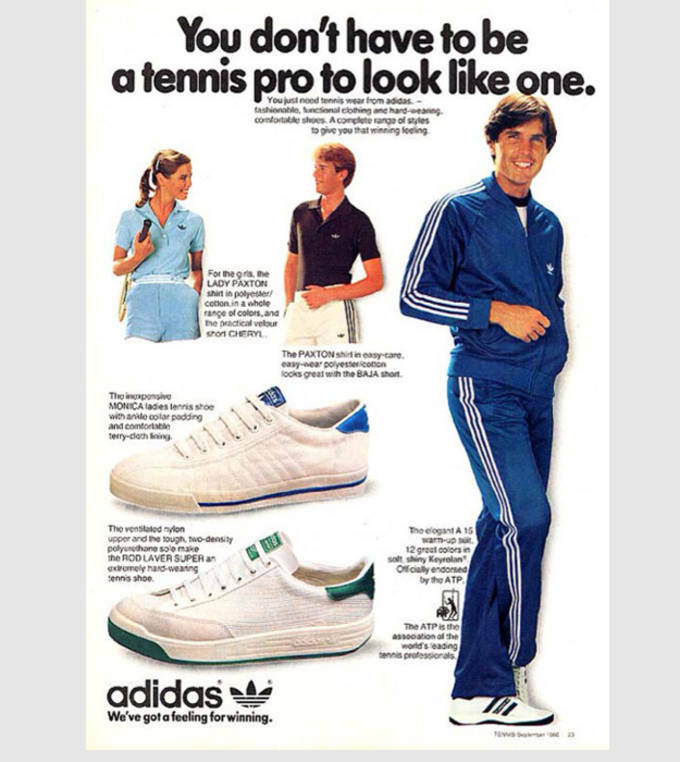 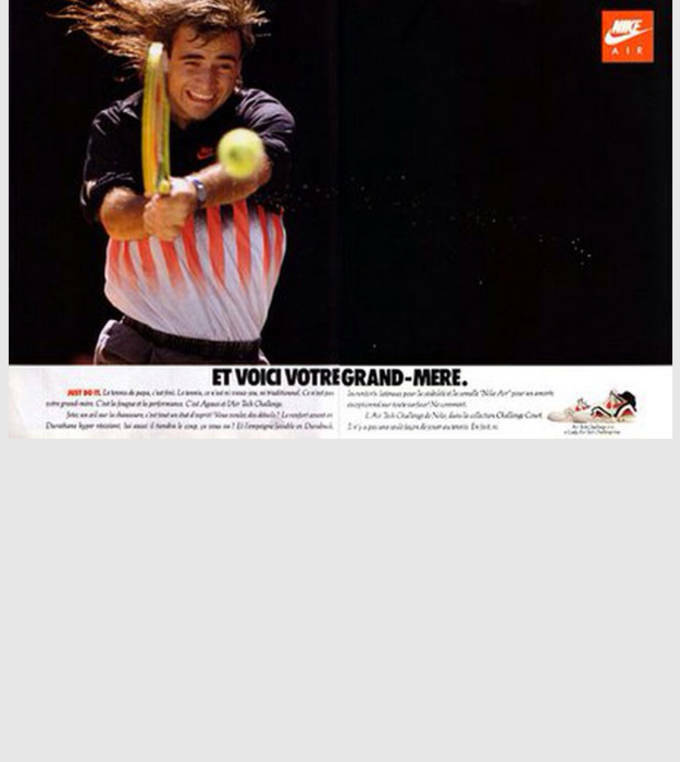 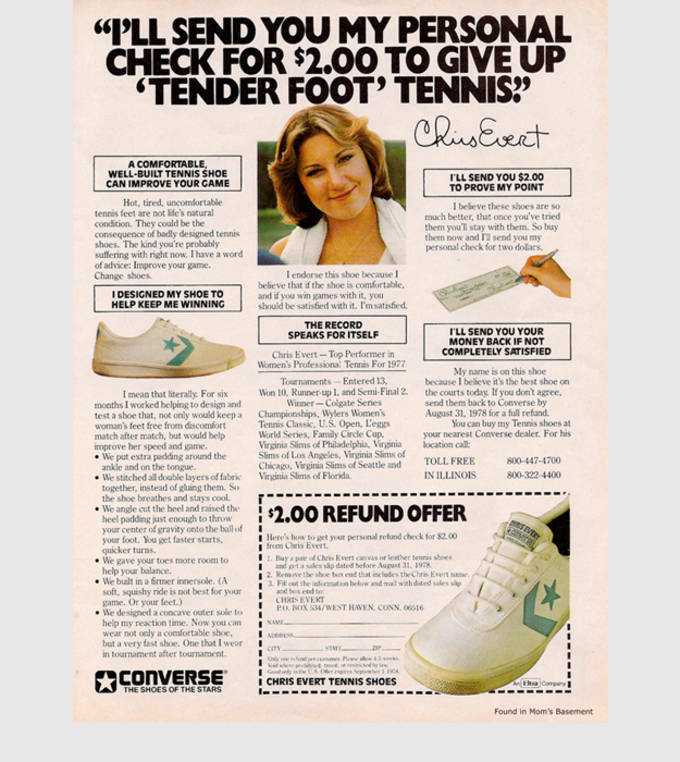 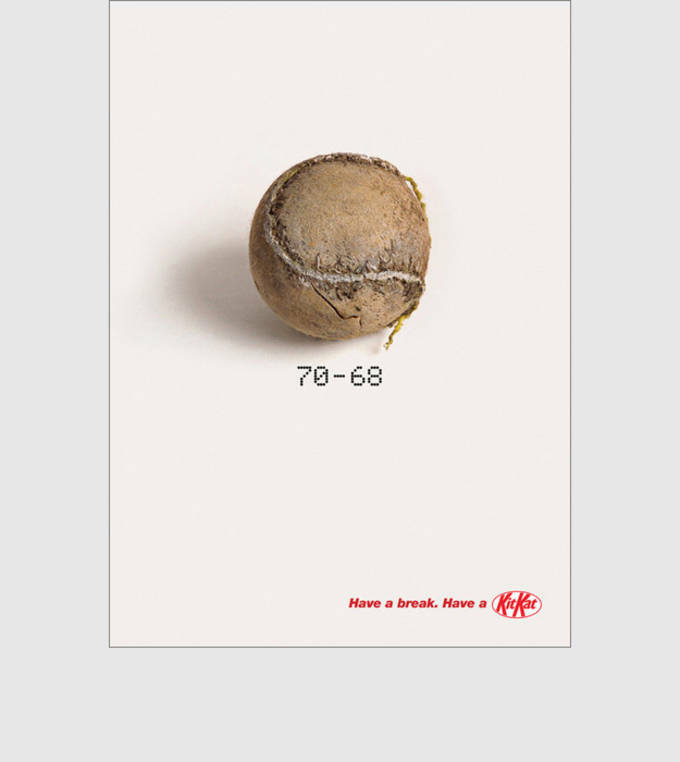 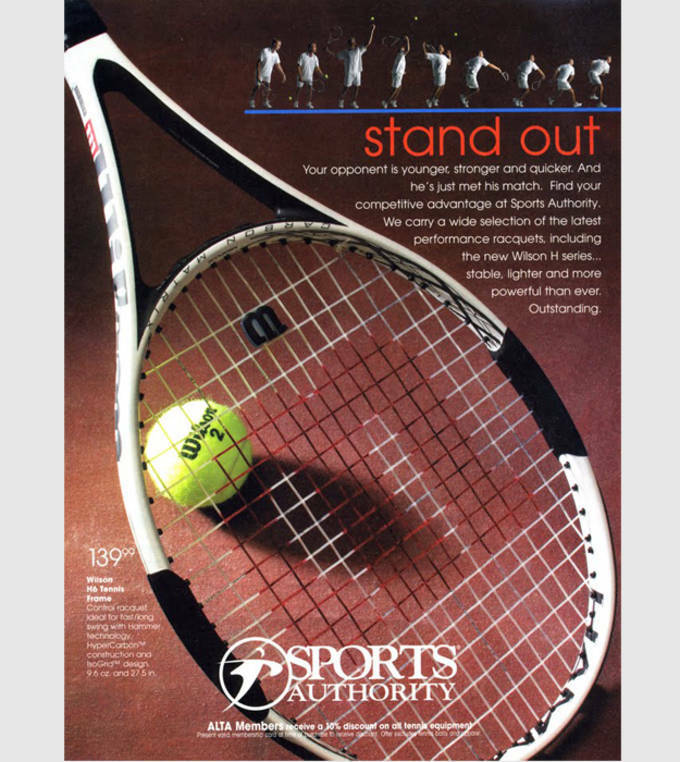 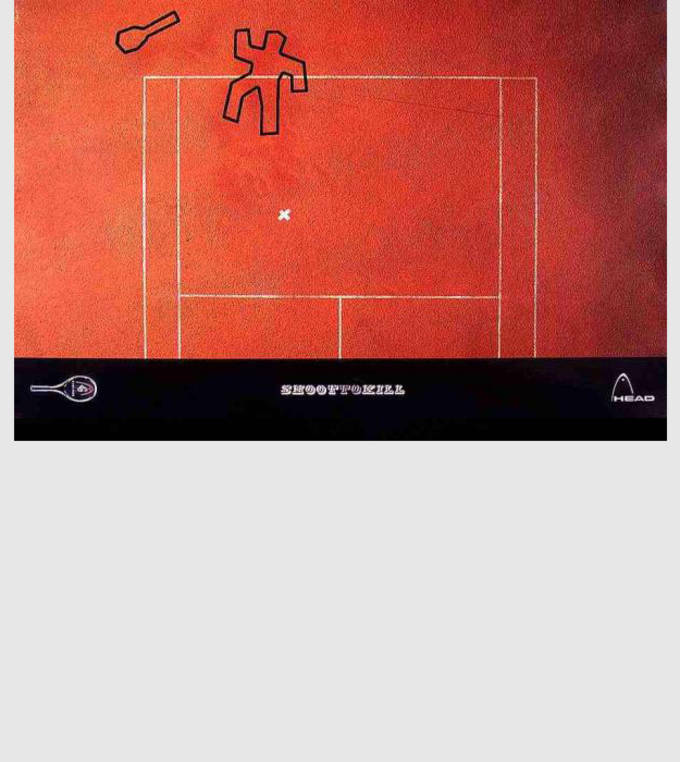 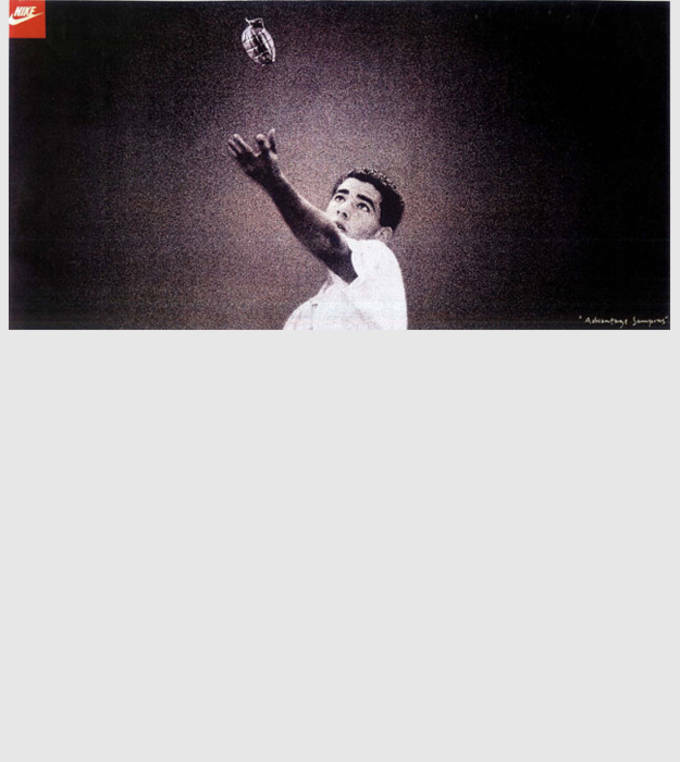 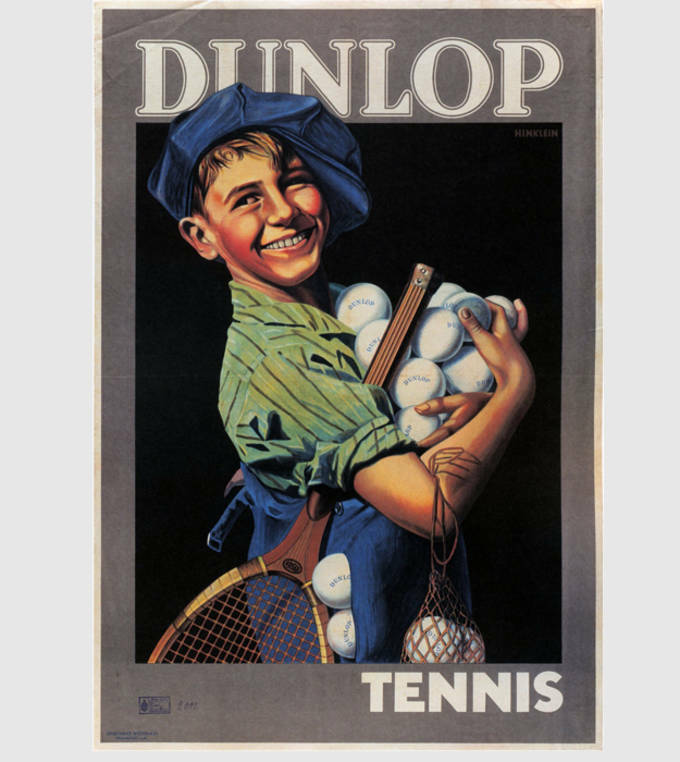 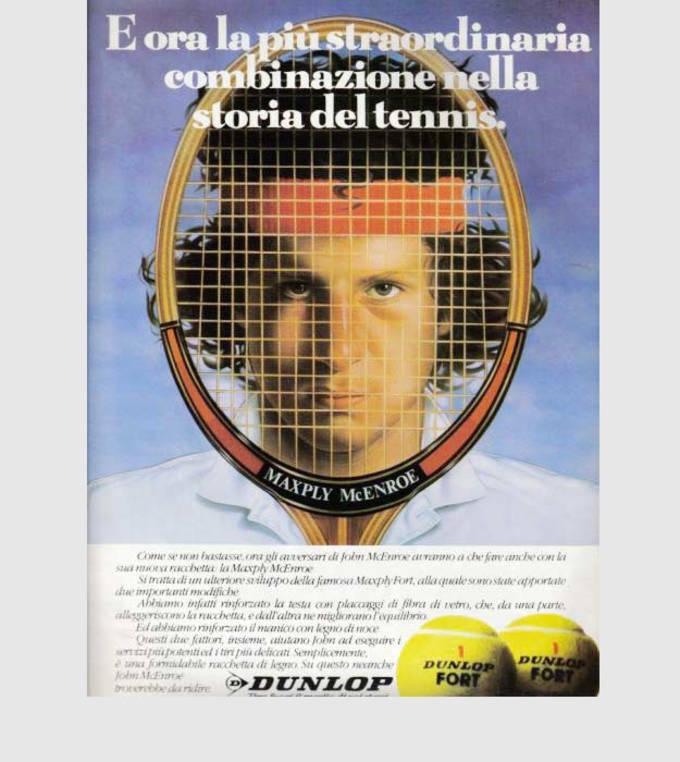 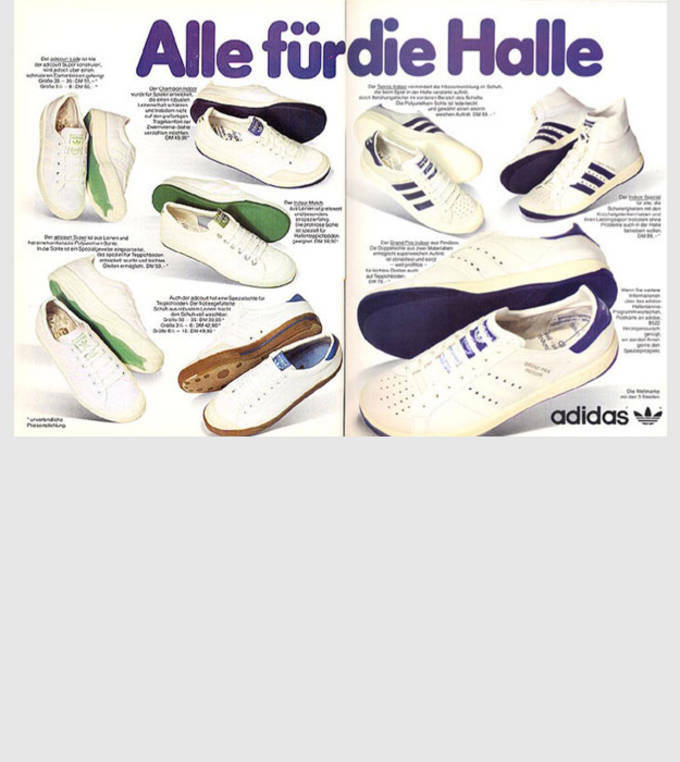 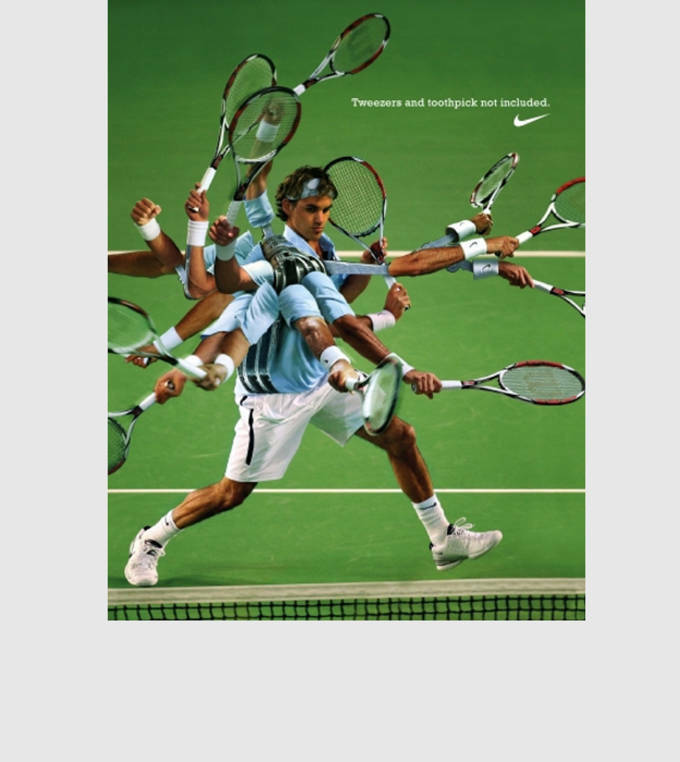 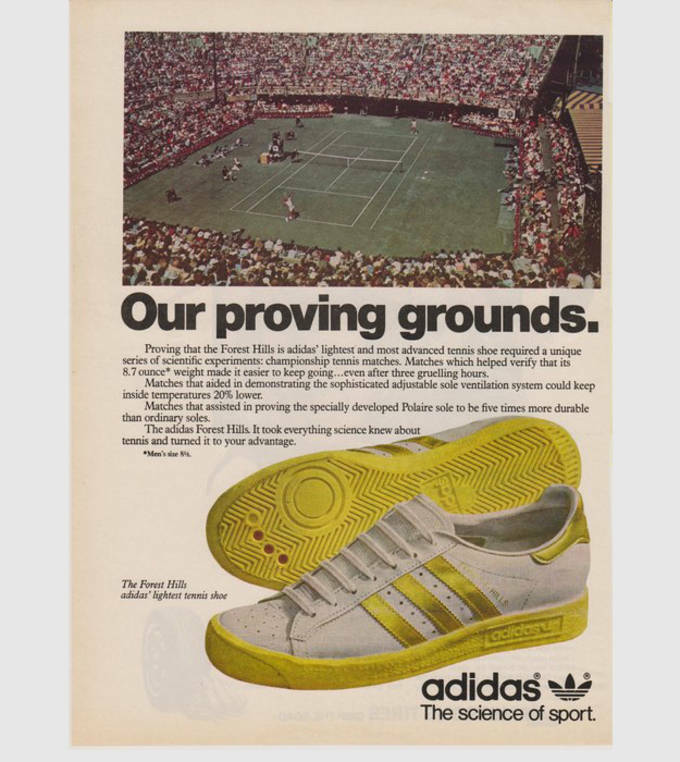 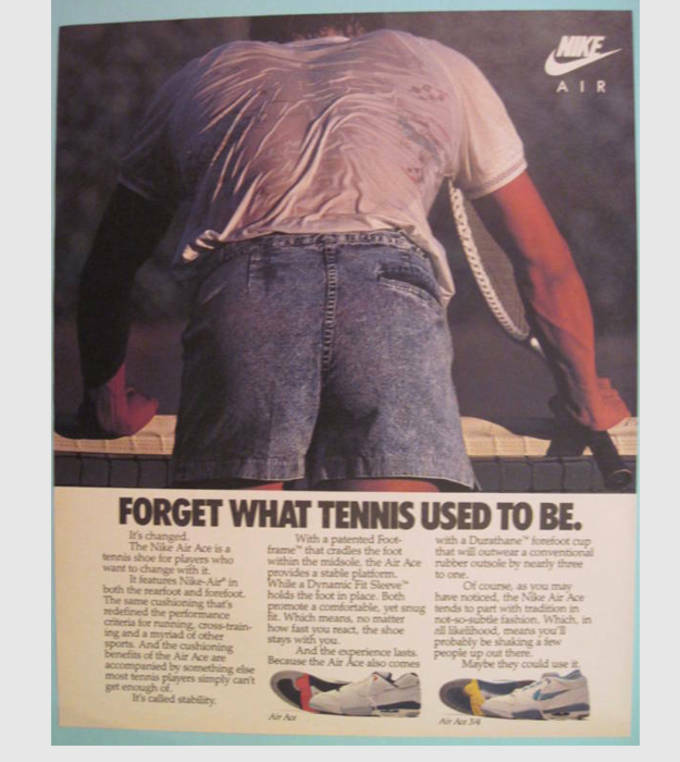 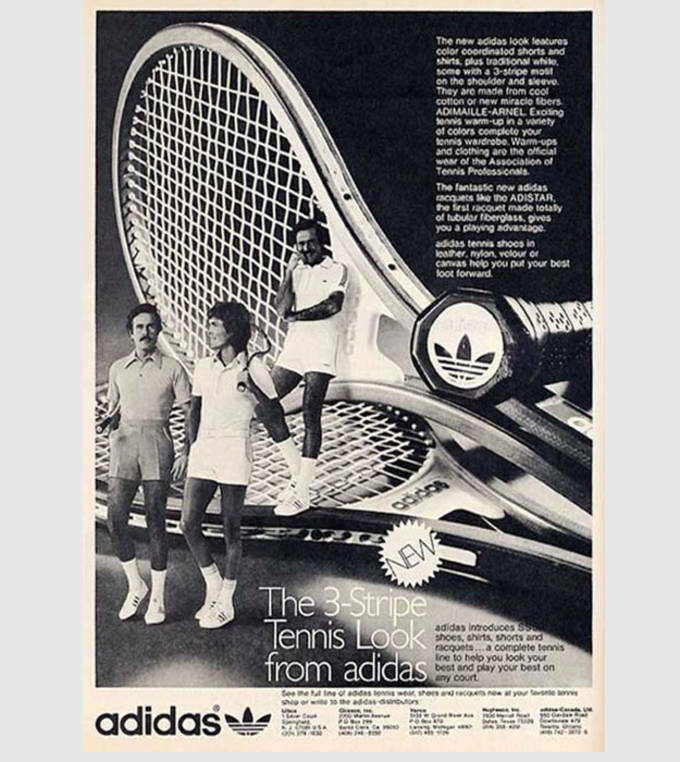 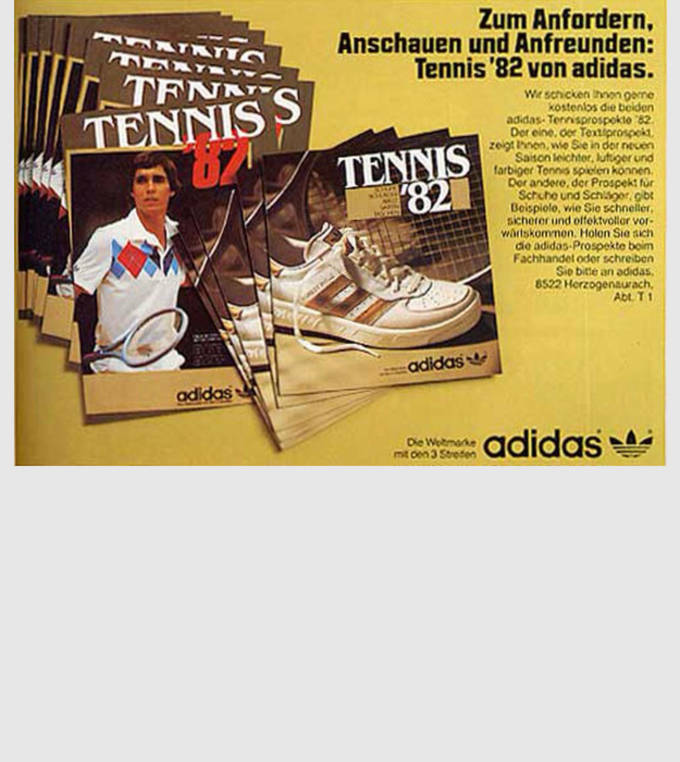 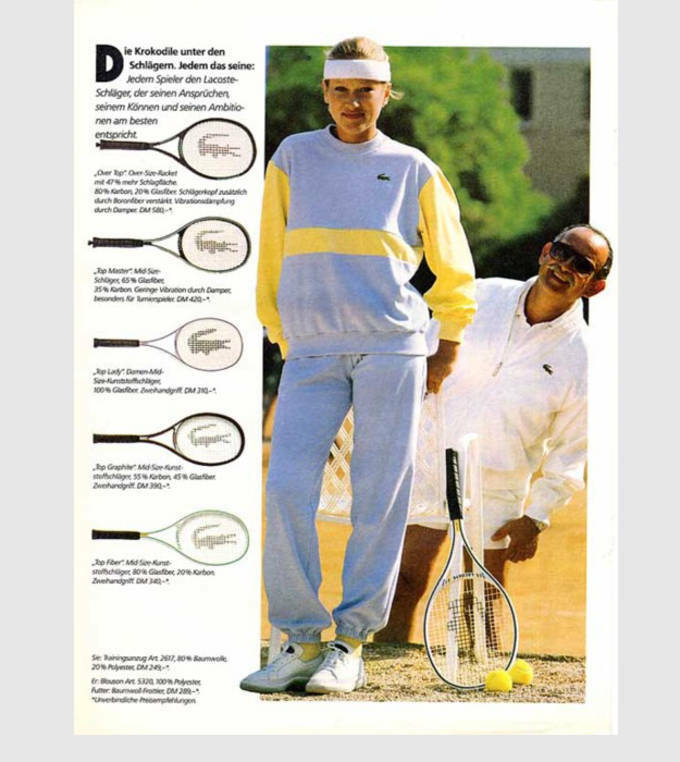 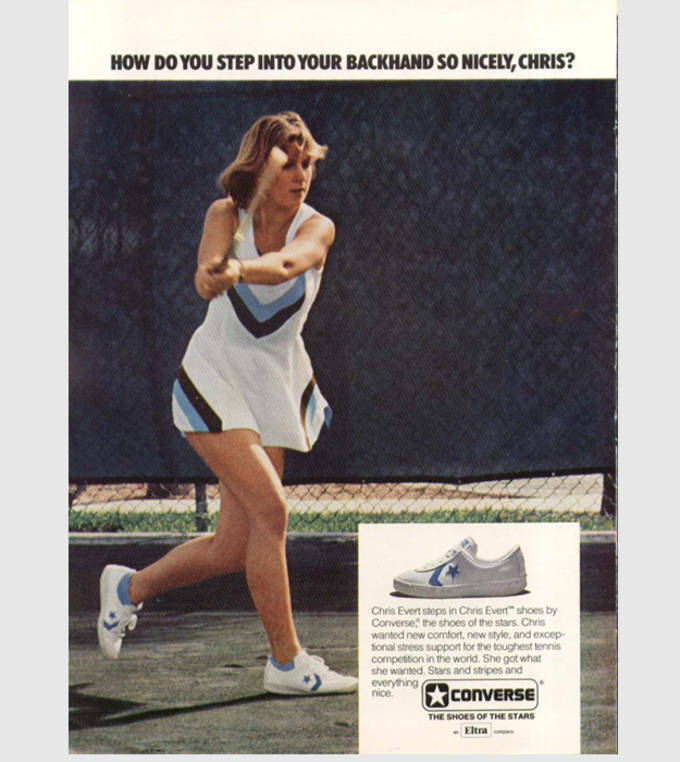 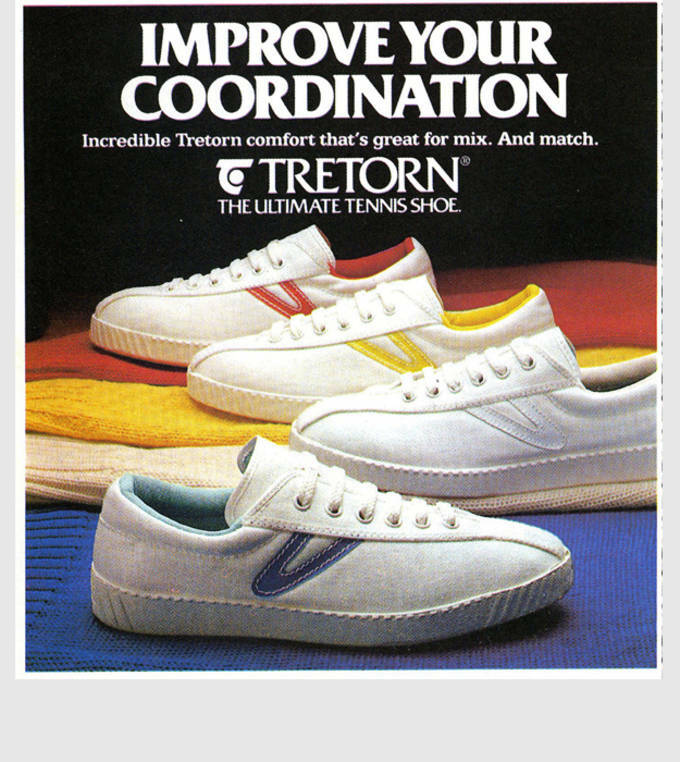 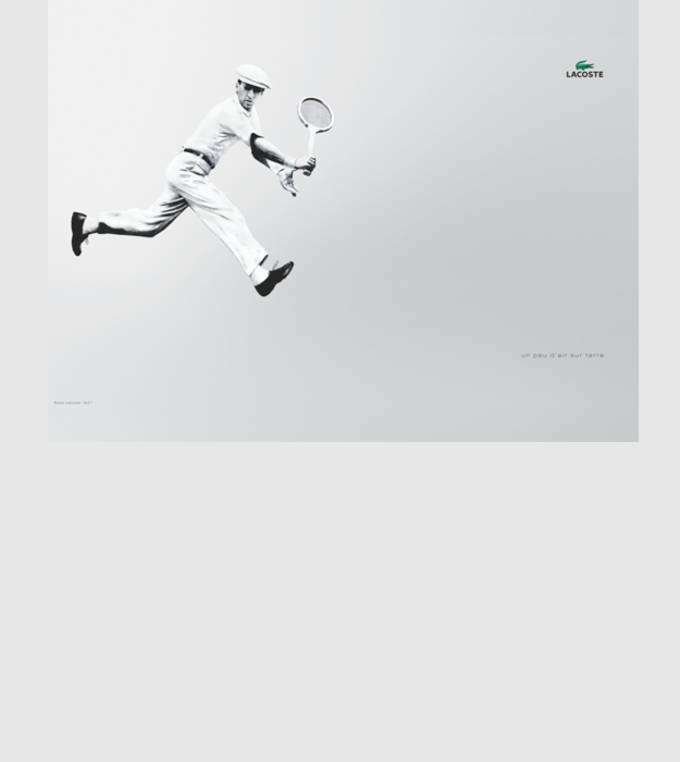 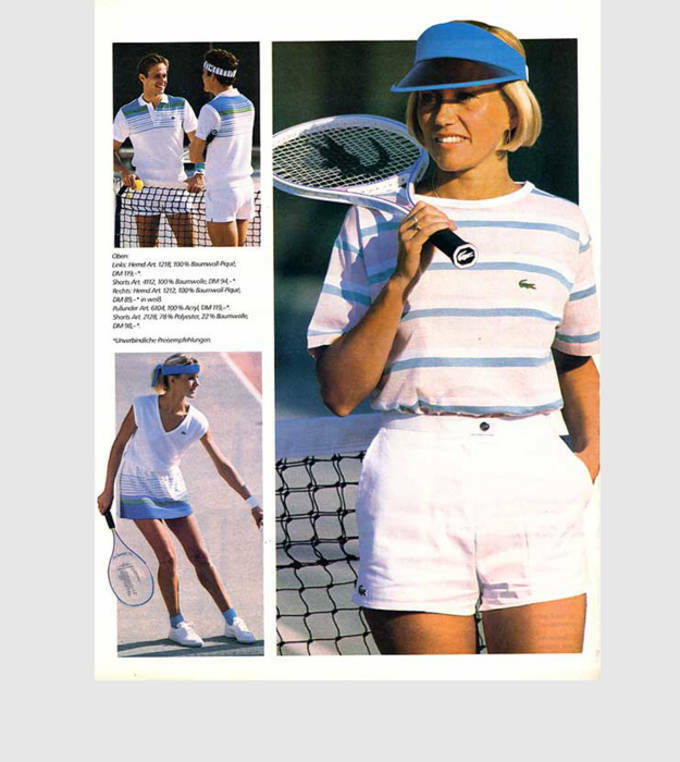 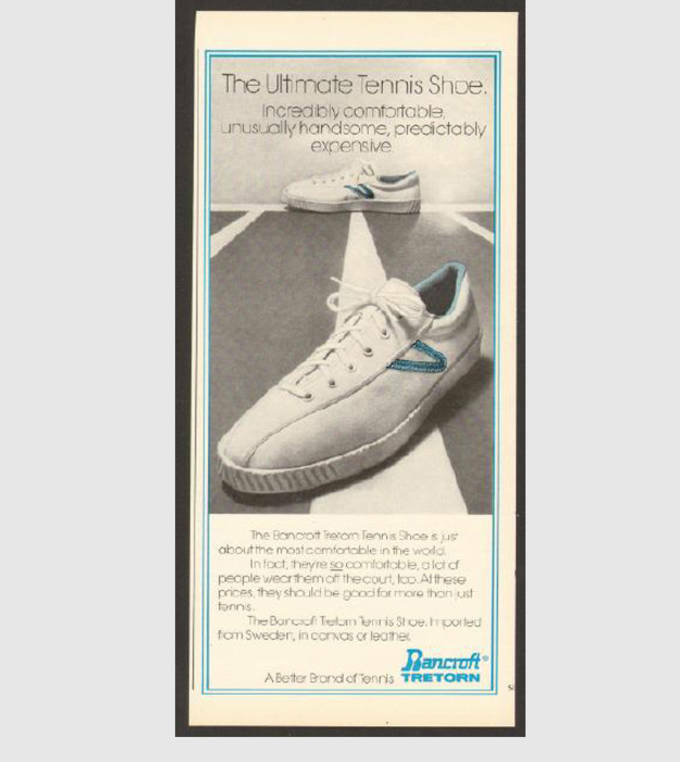 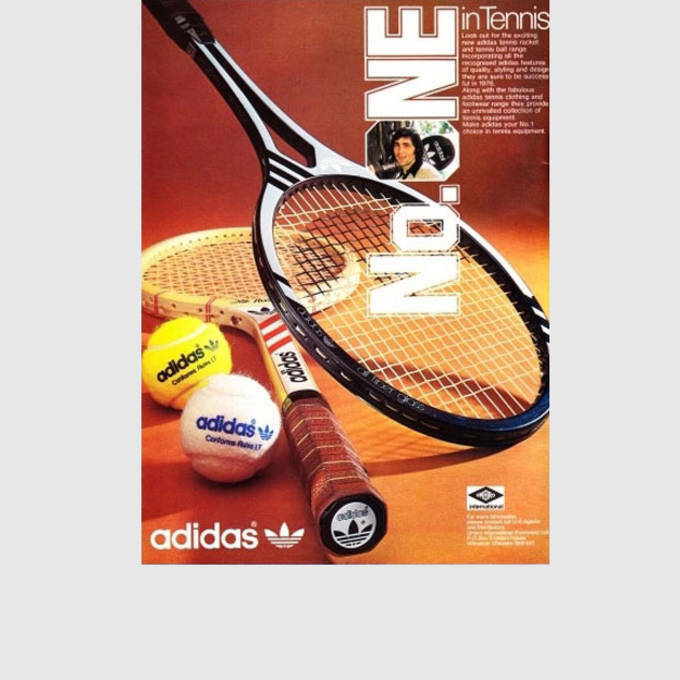 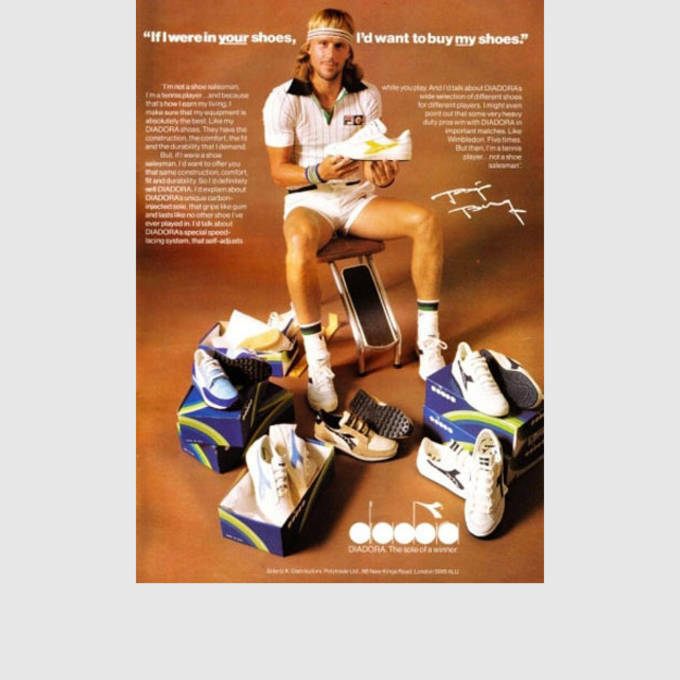 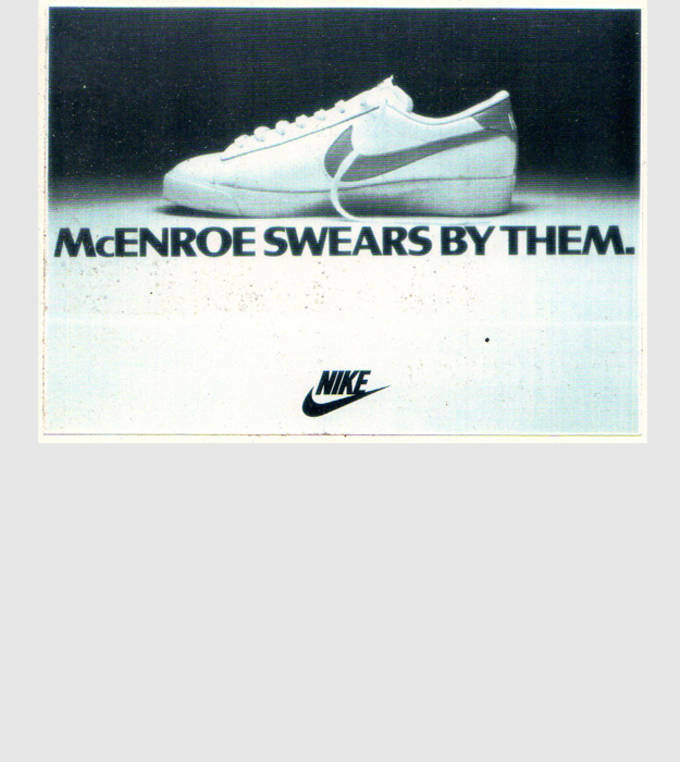 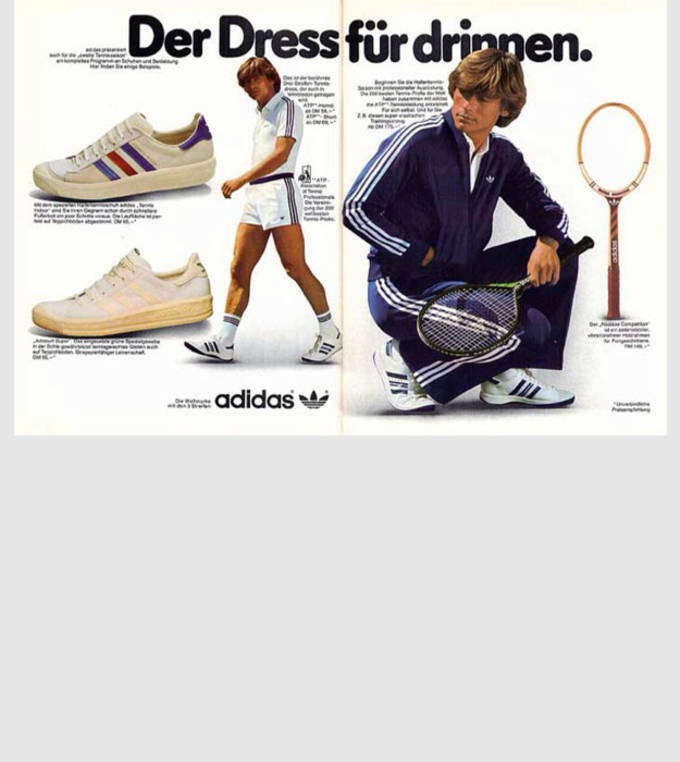 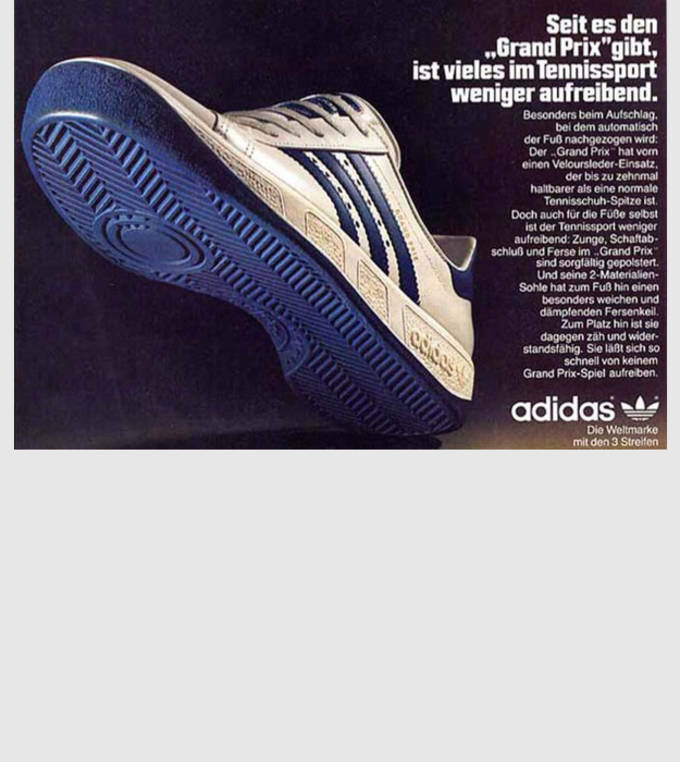 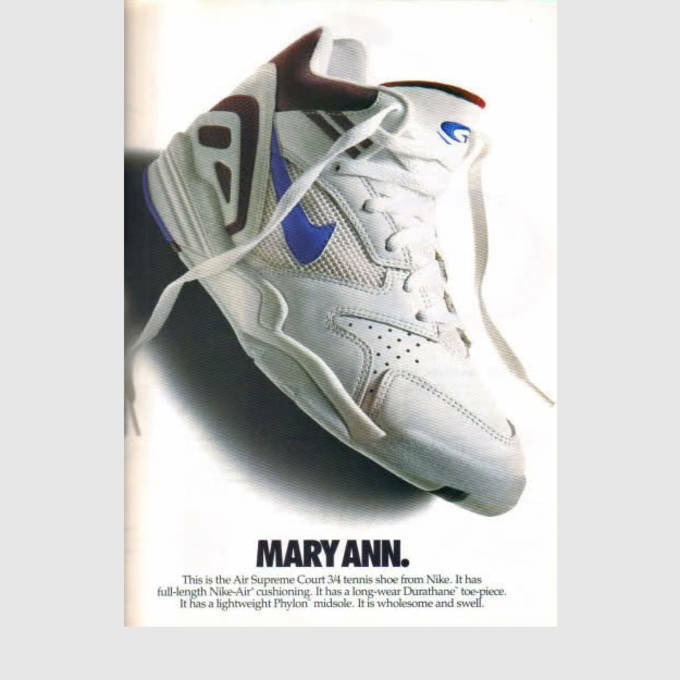 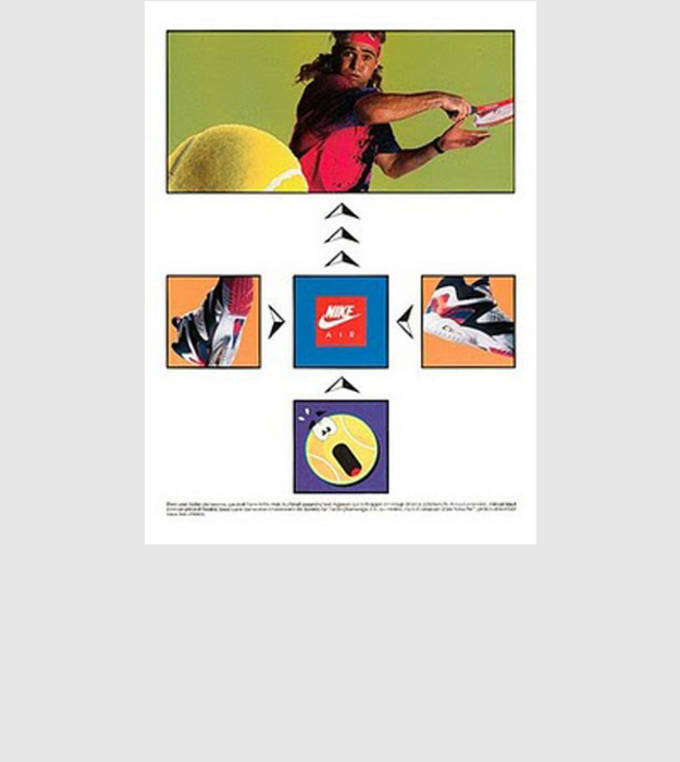 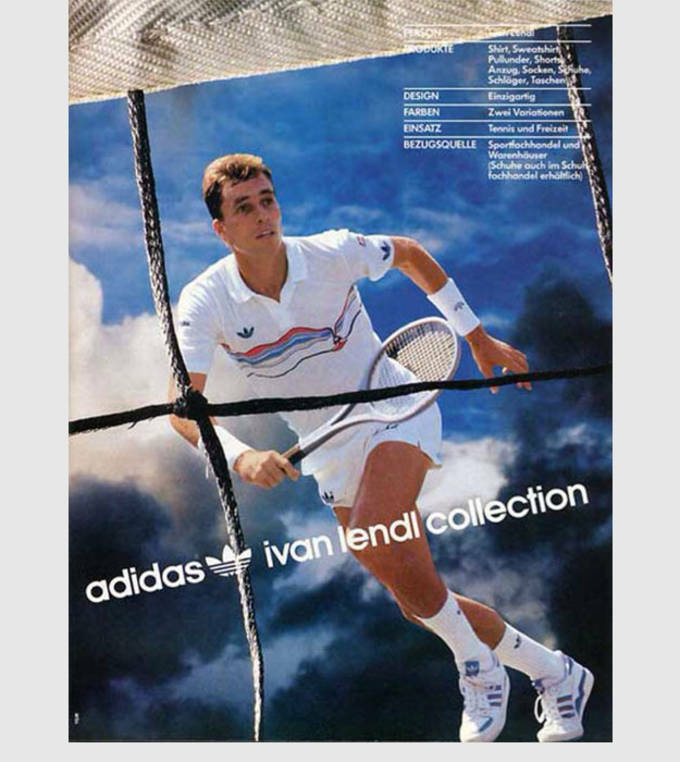 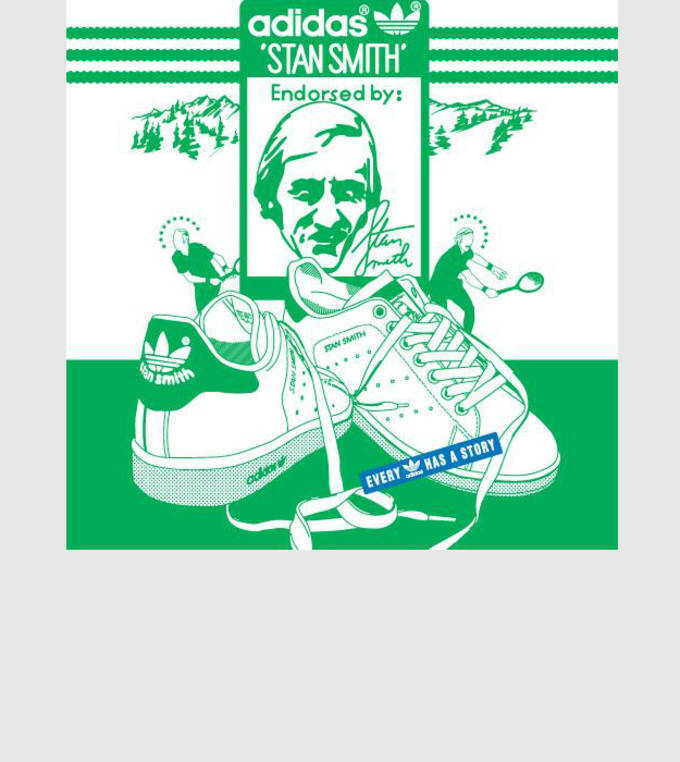 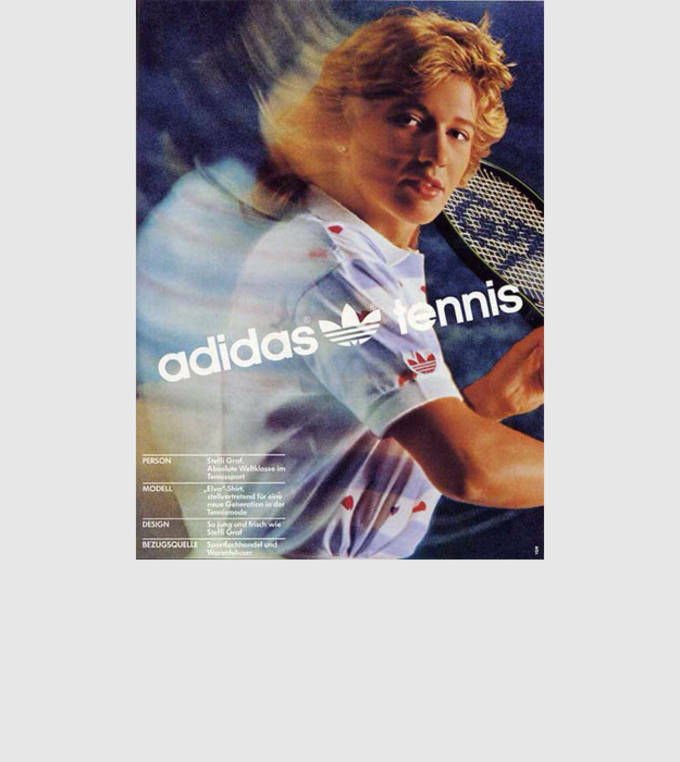 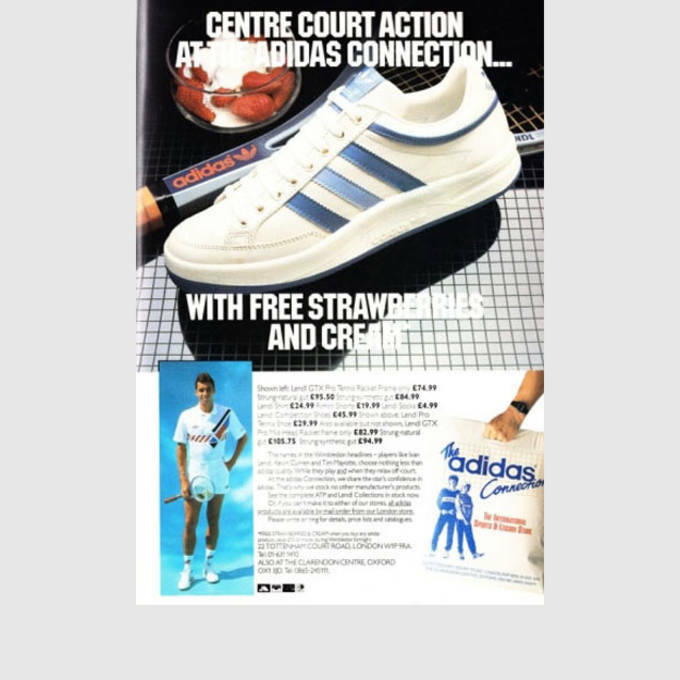 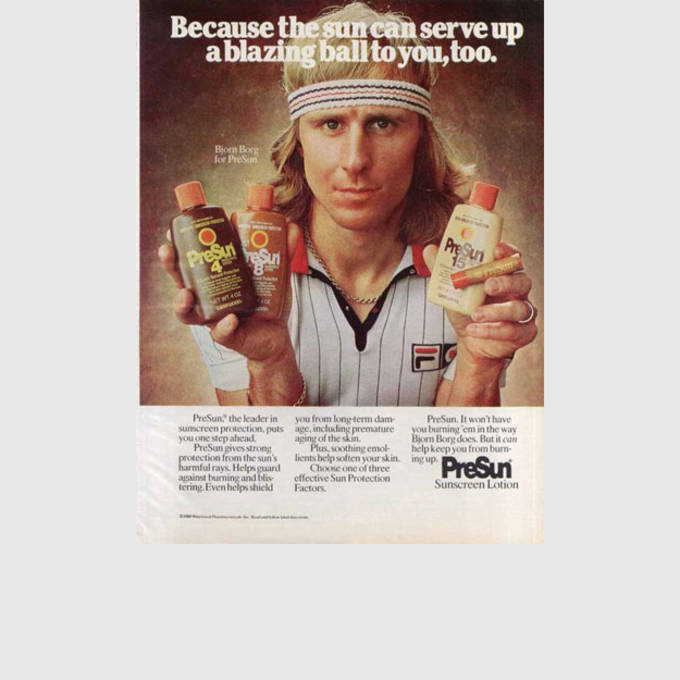 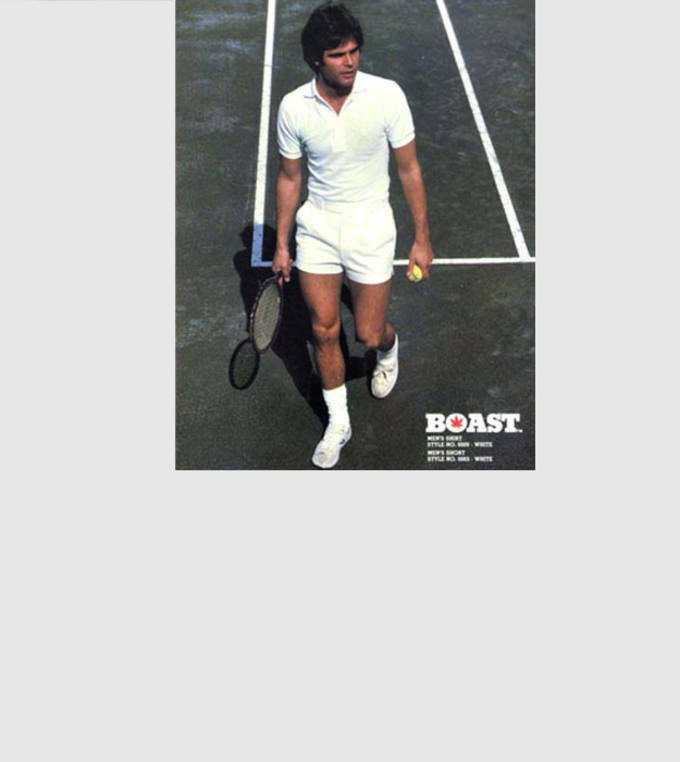 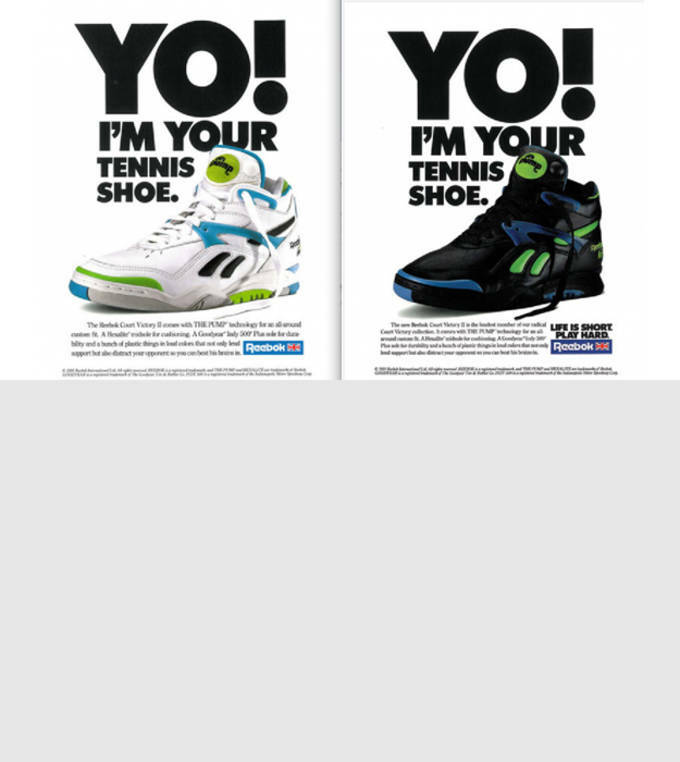 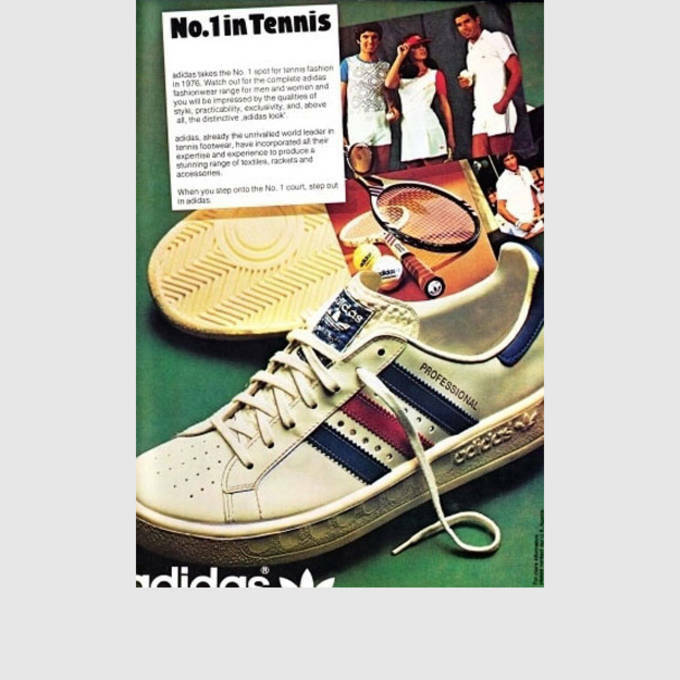 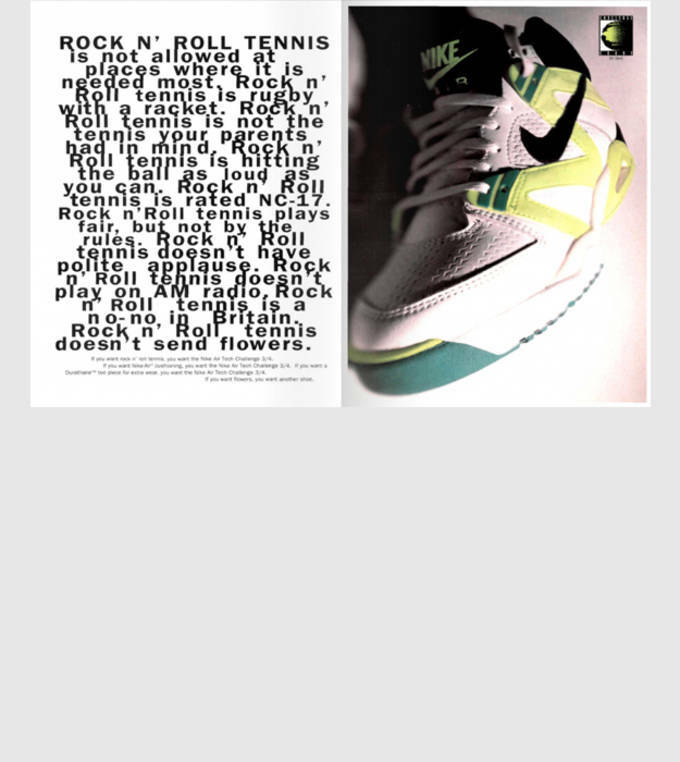 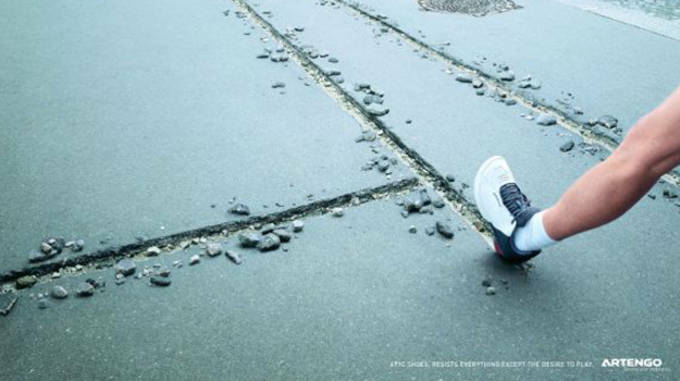 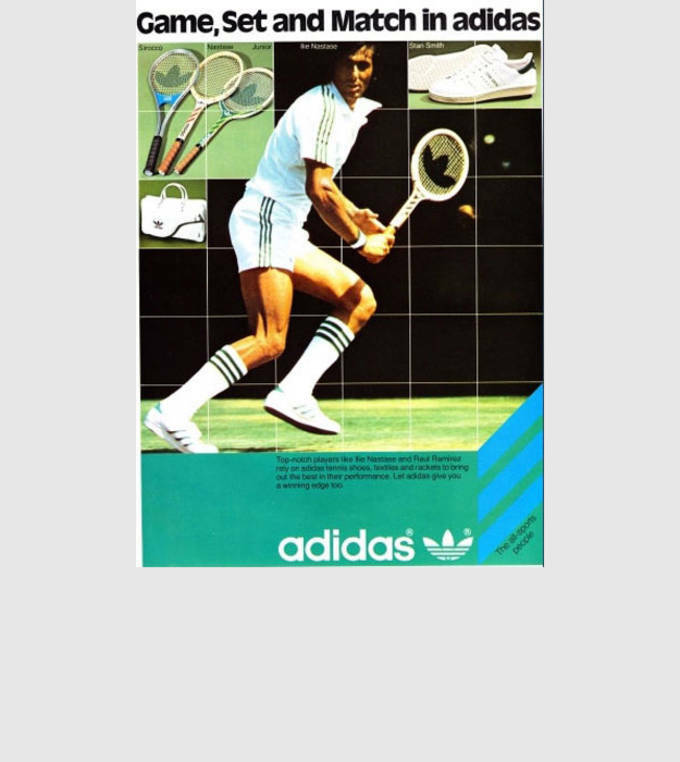 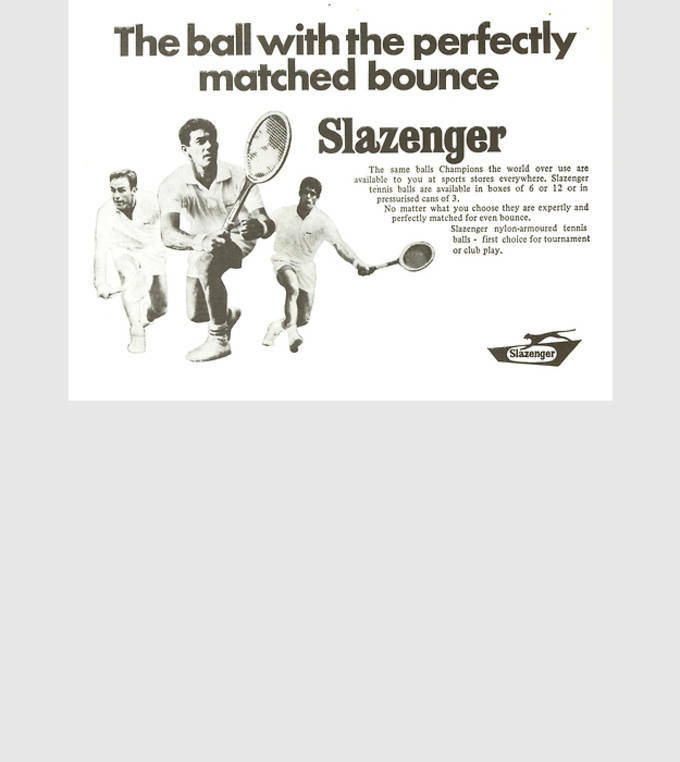 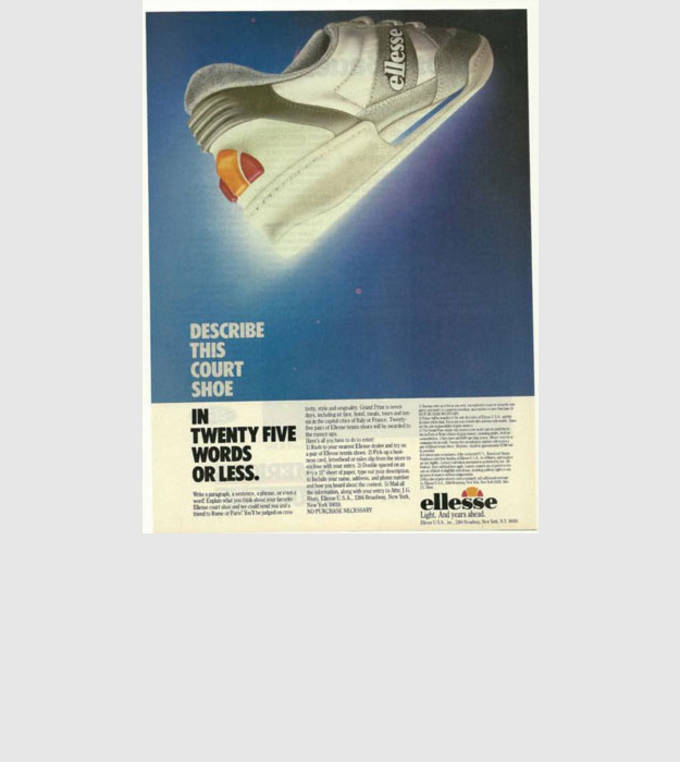 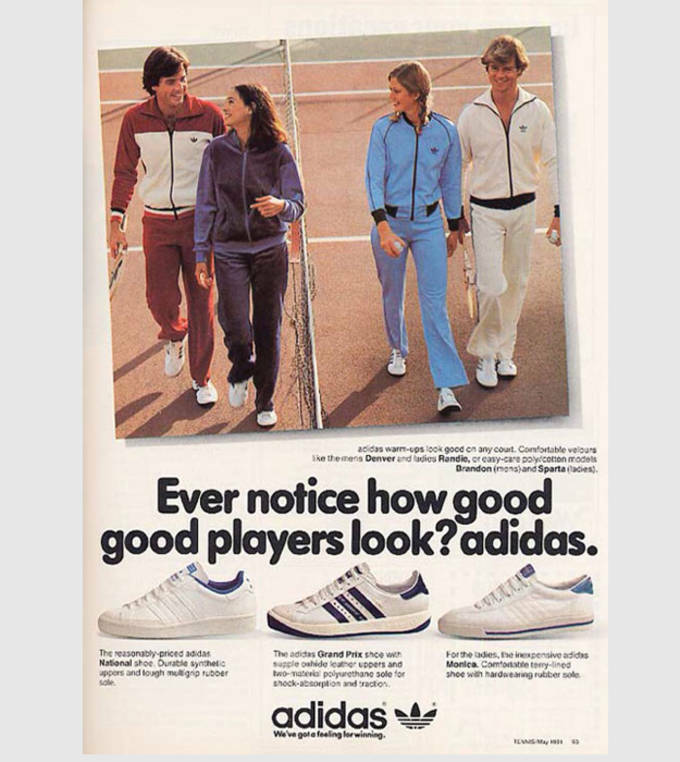 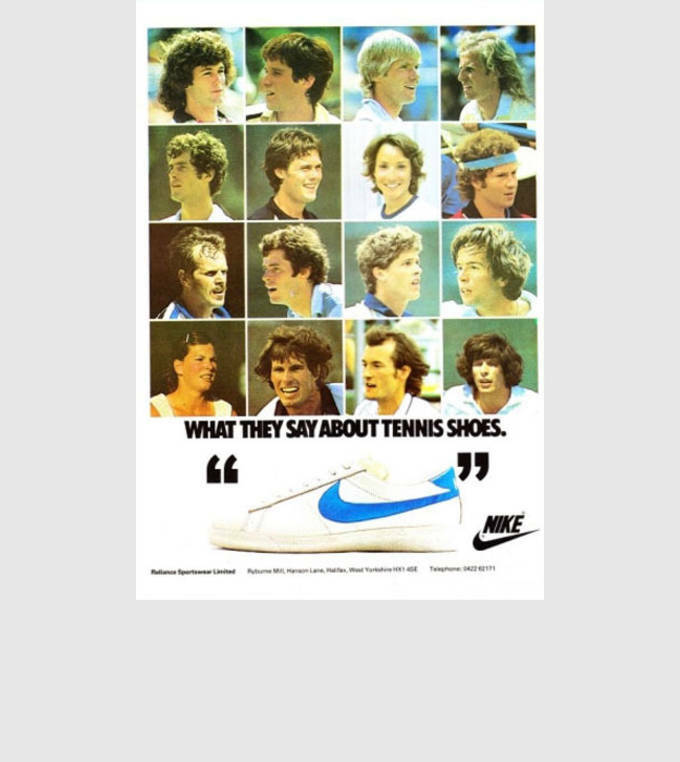 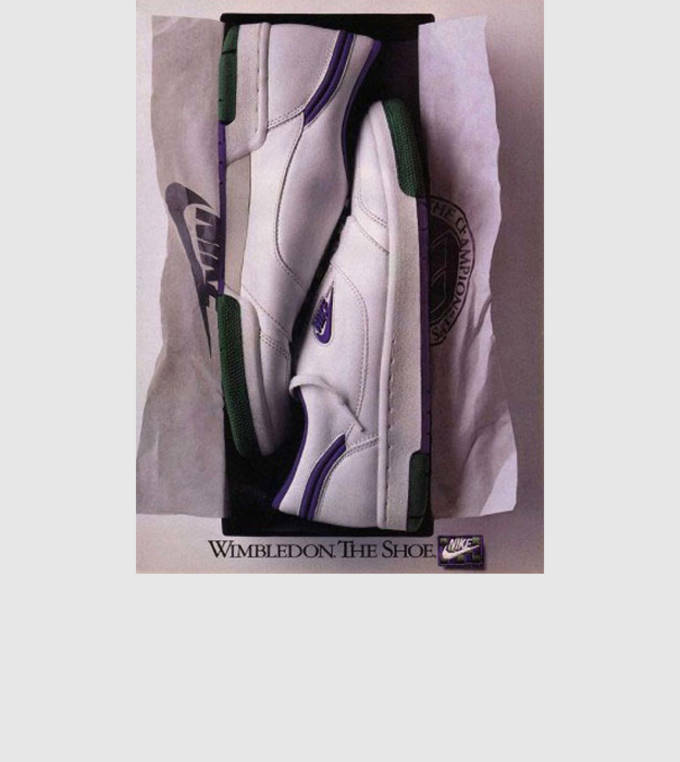 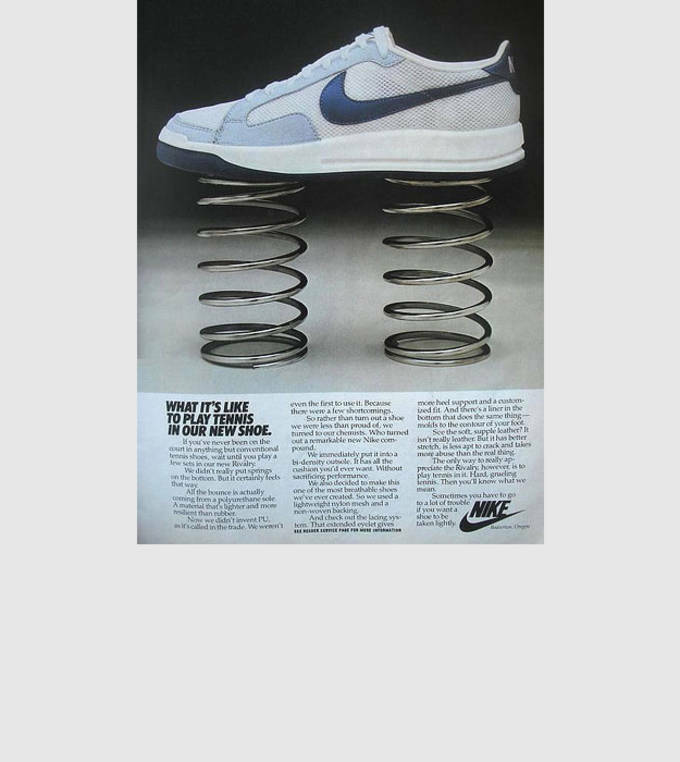 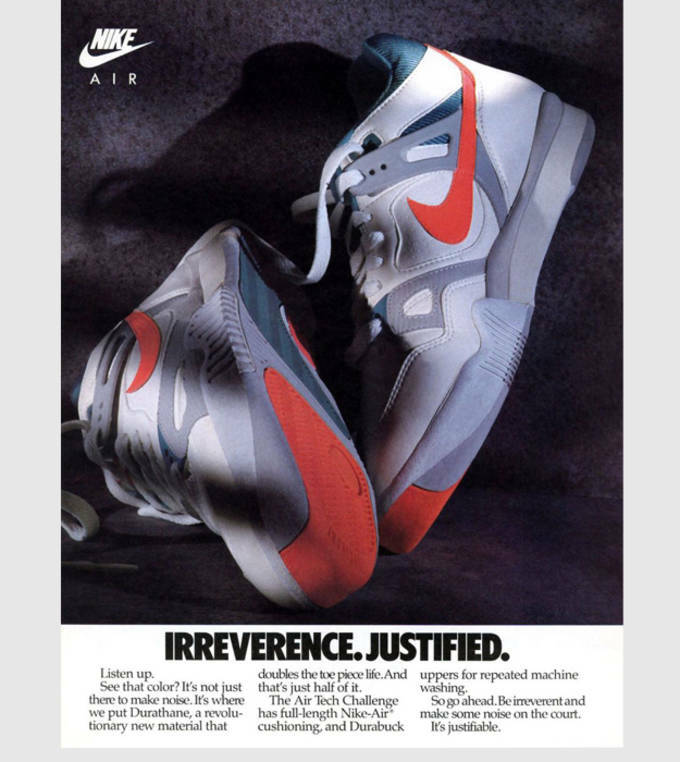 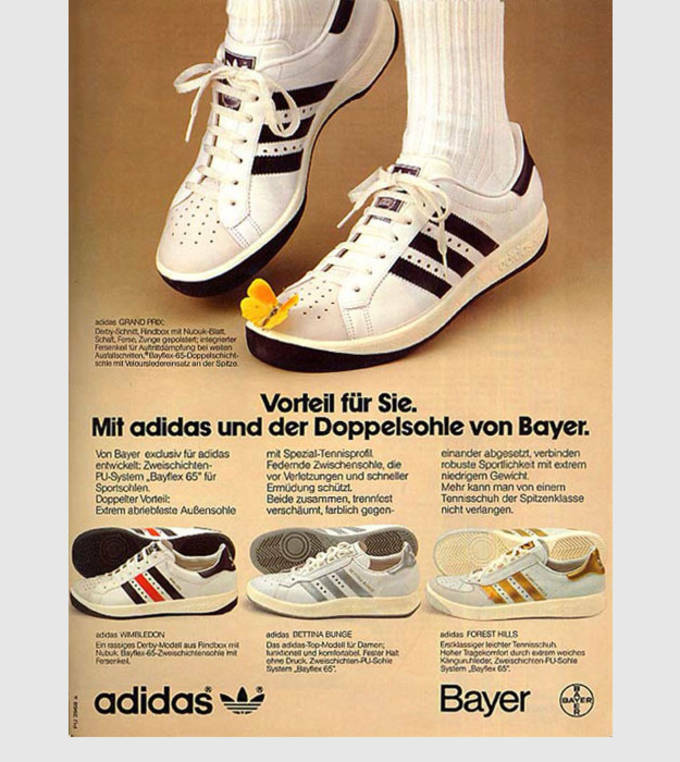 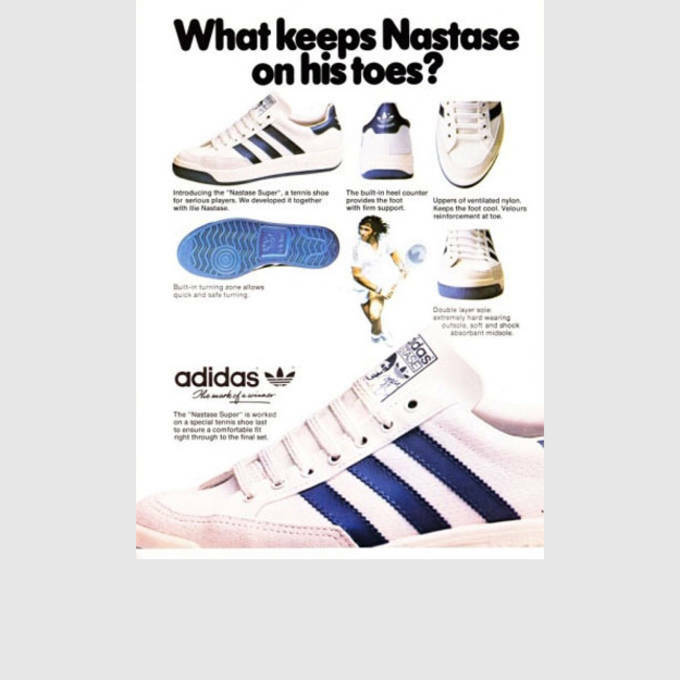 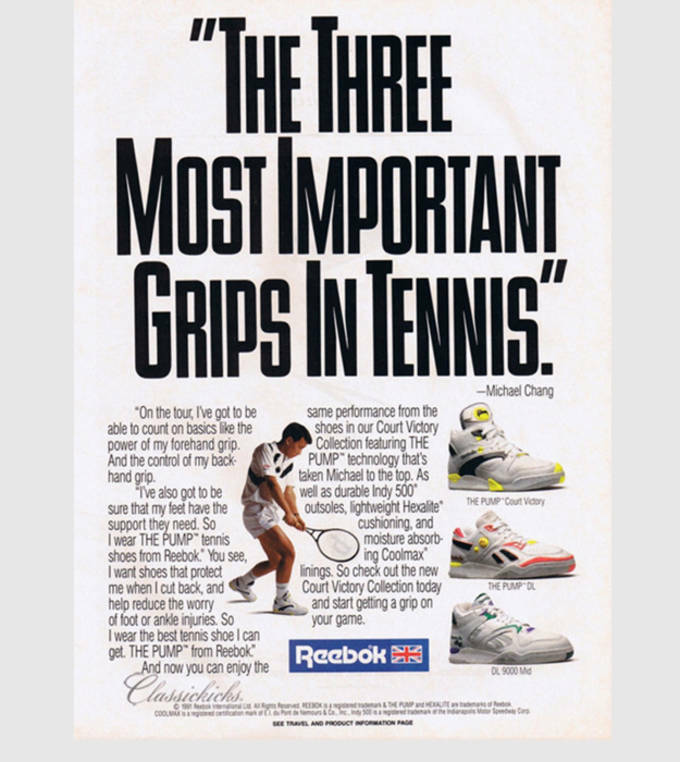 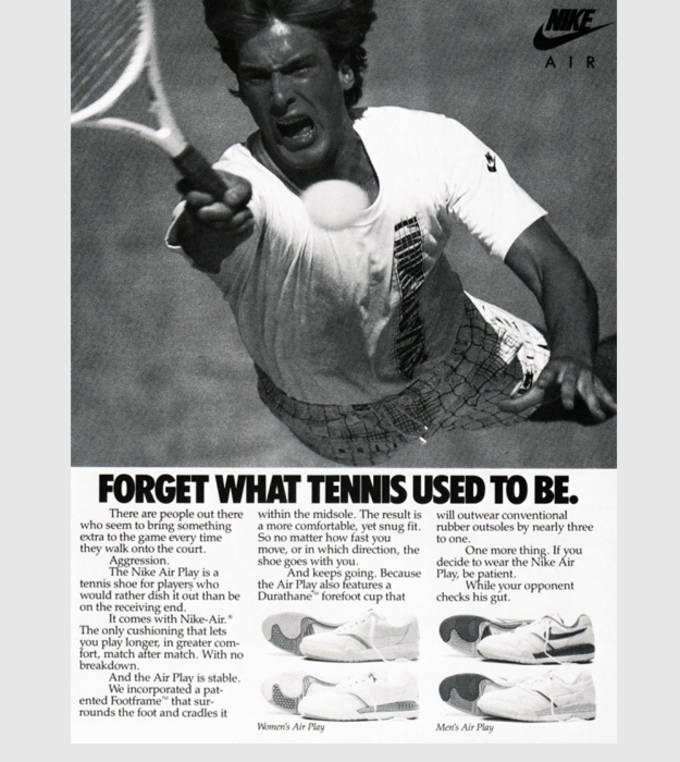 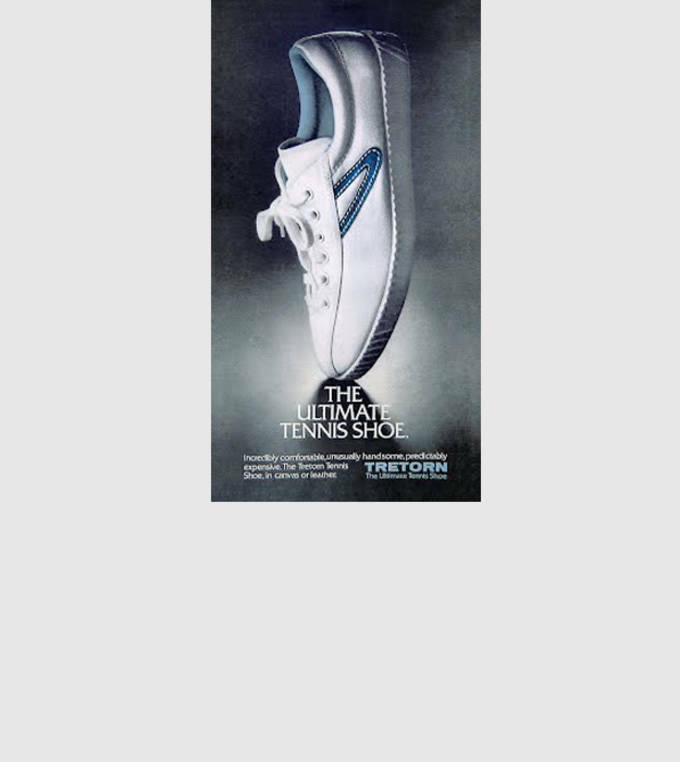 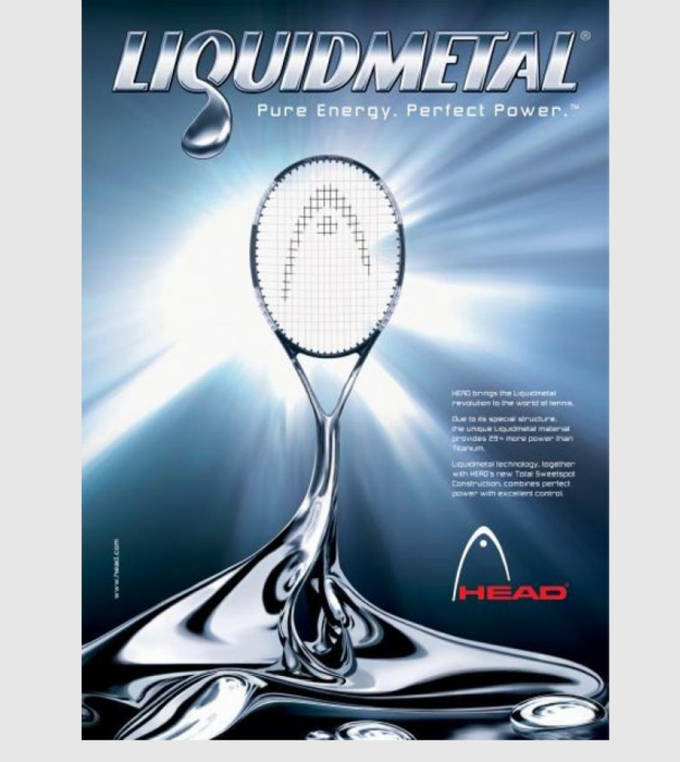 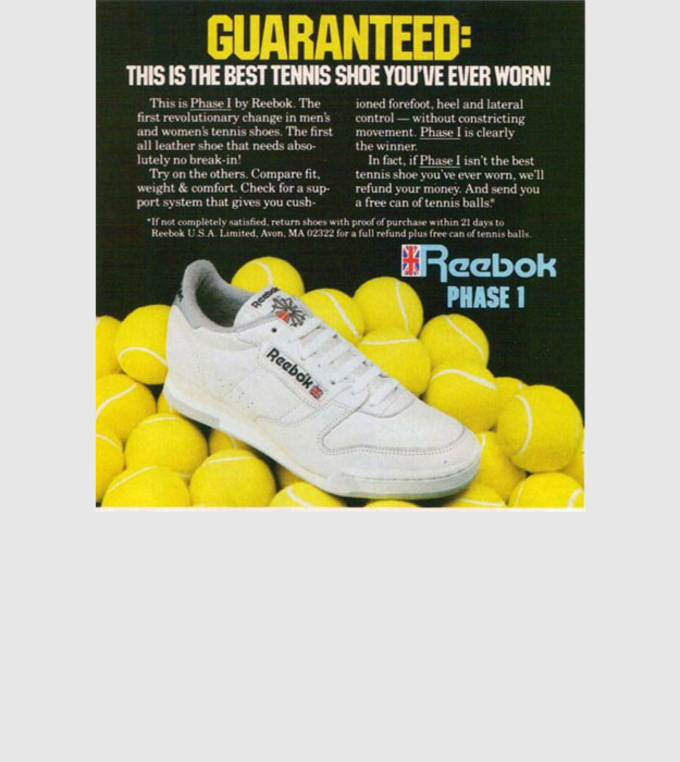 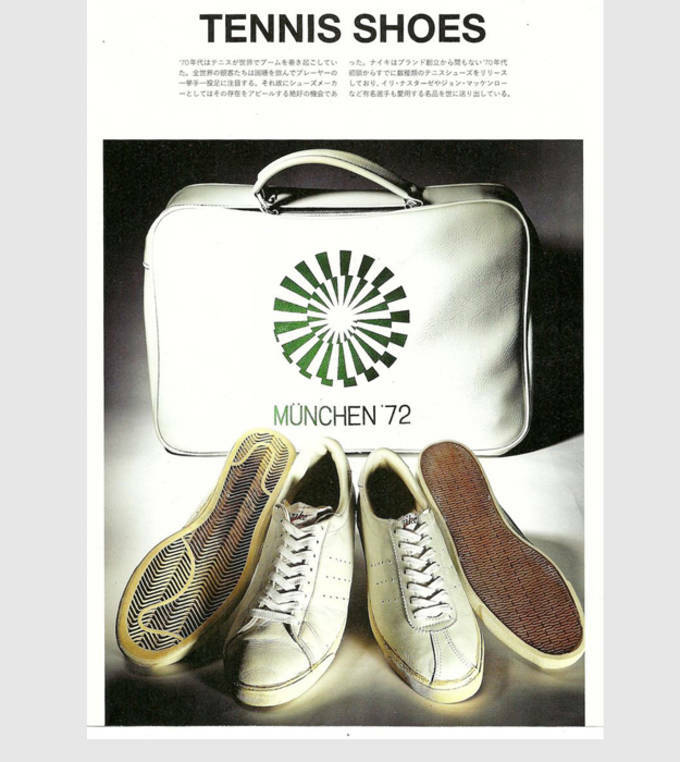 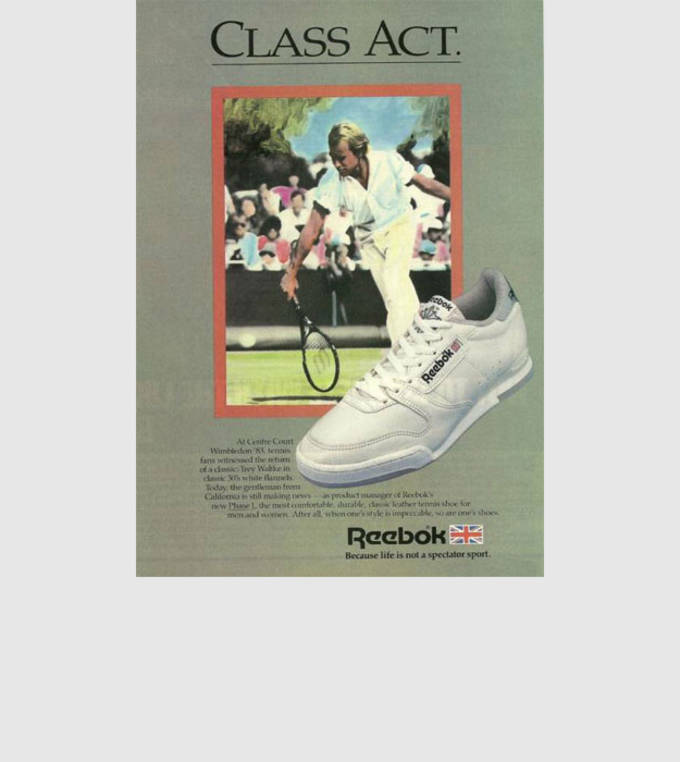 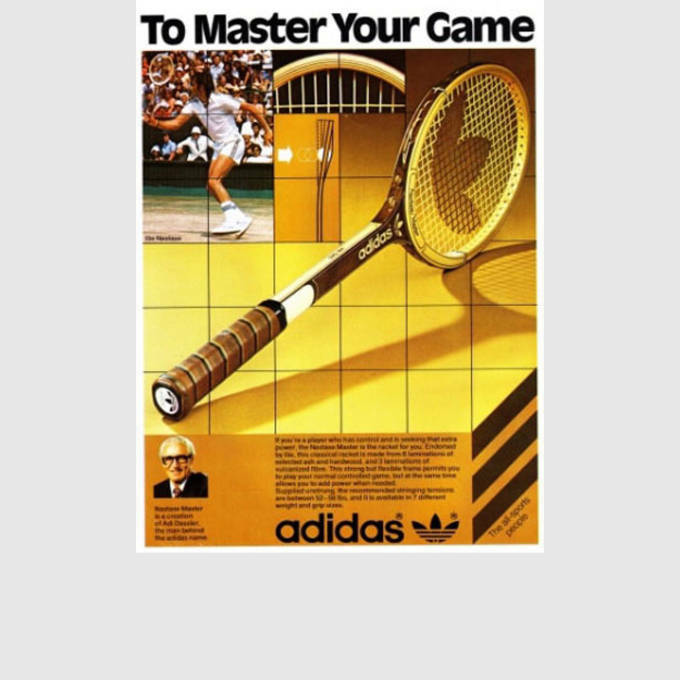 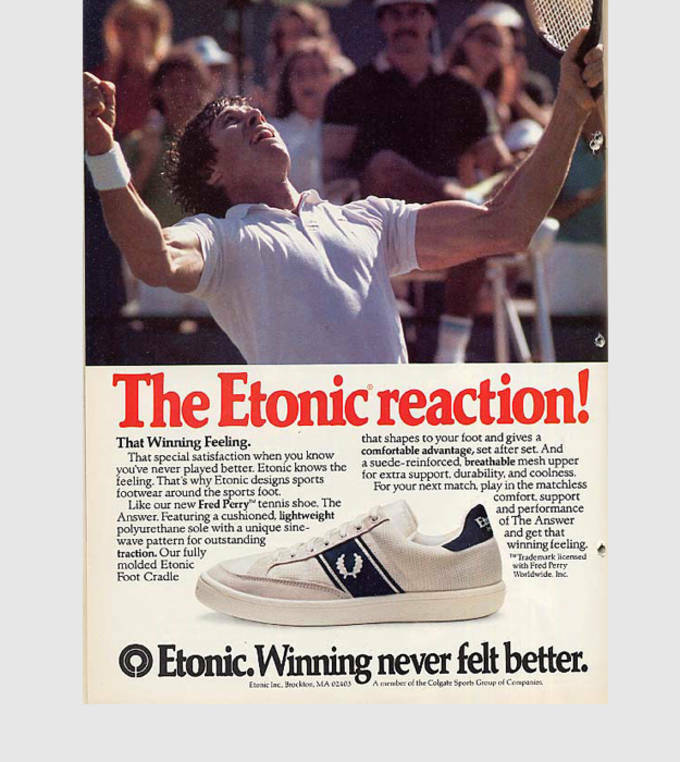 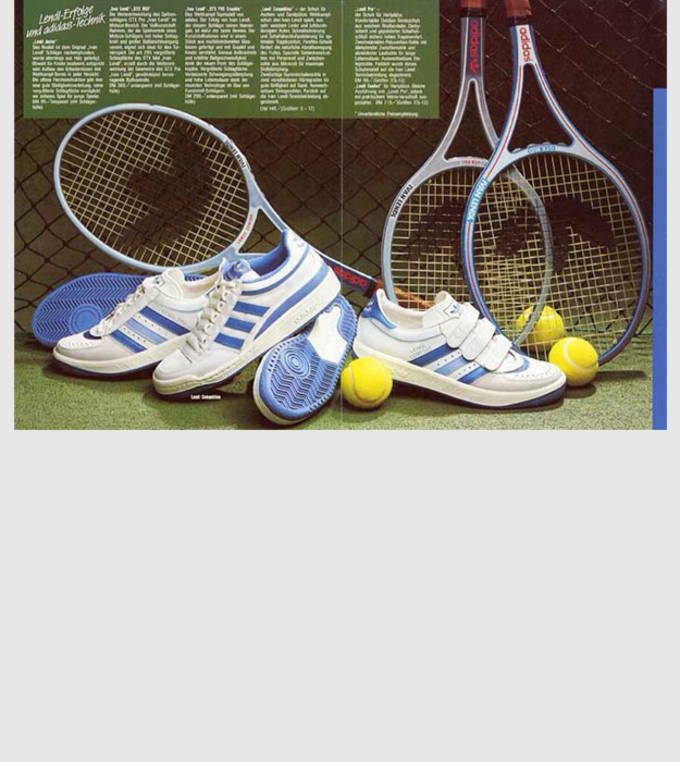 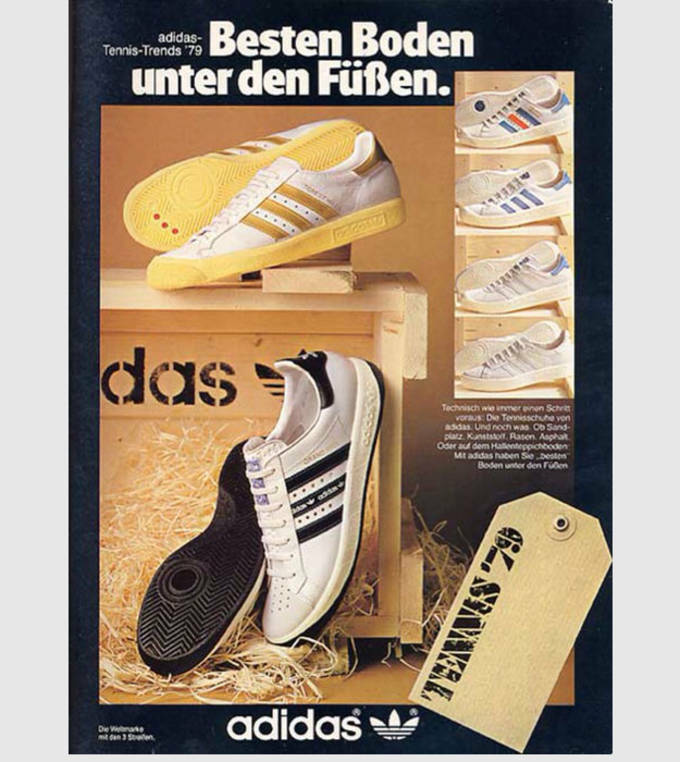 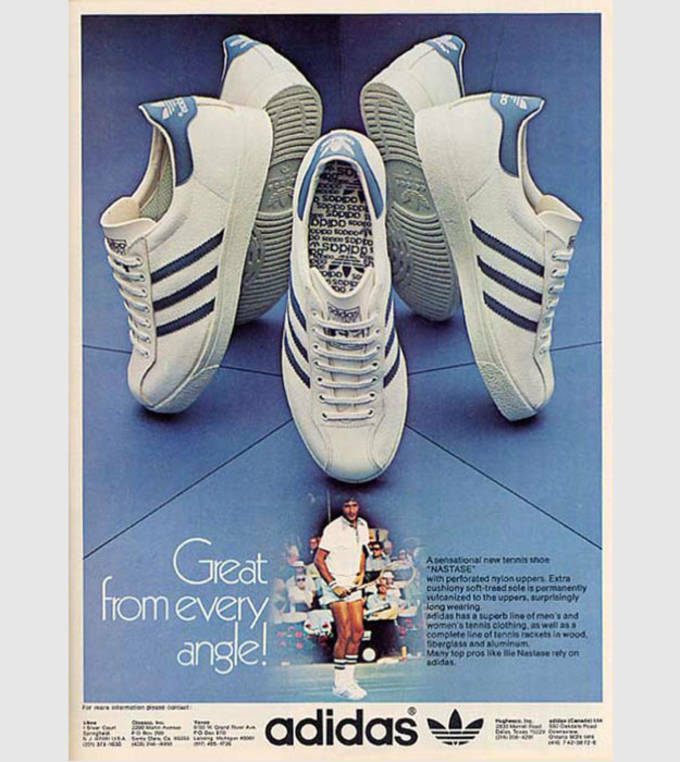 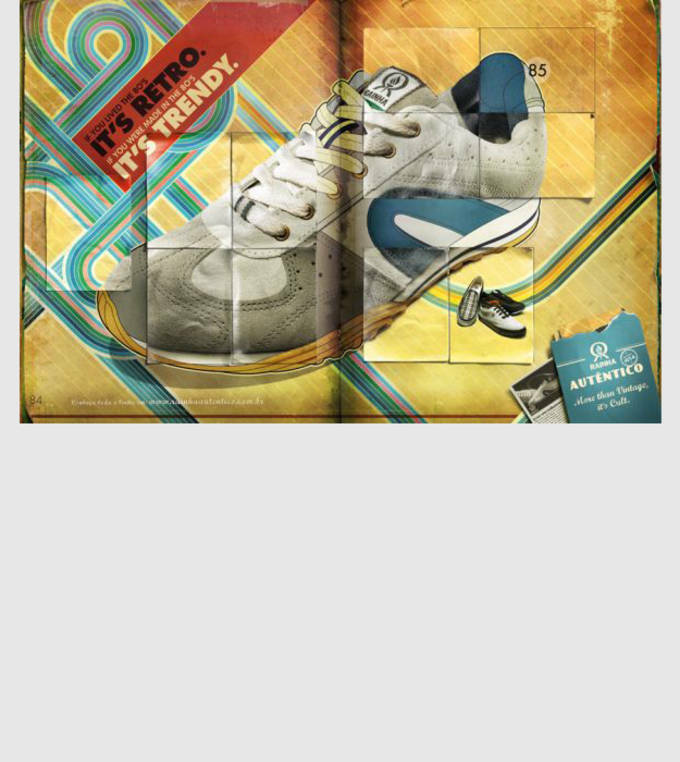 As tennis fever has taken over with the on-going US Open, we here at Sneaker Report have dug through the archives to find some timeless tennis ads from the past, and even some from recent years (surely you’ll notice the difference). 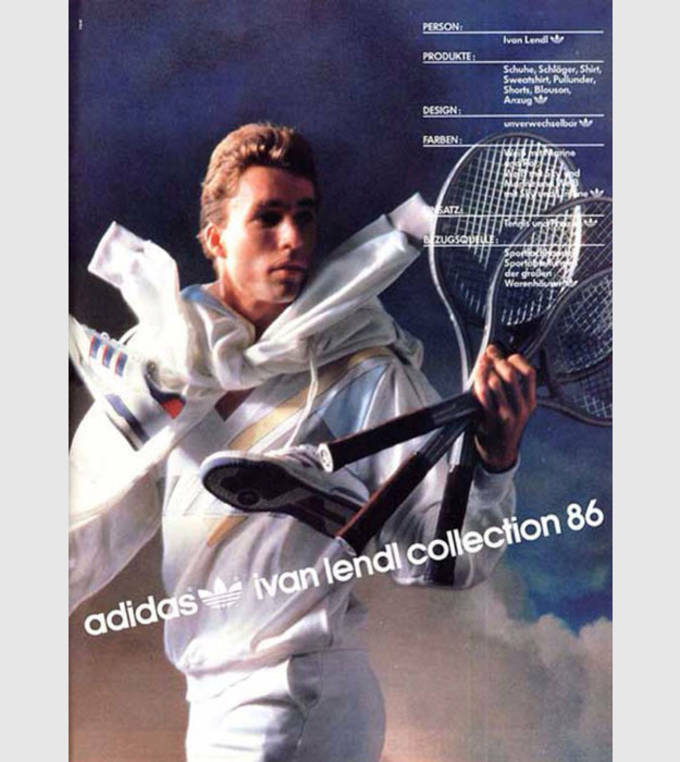 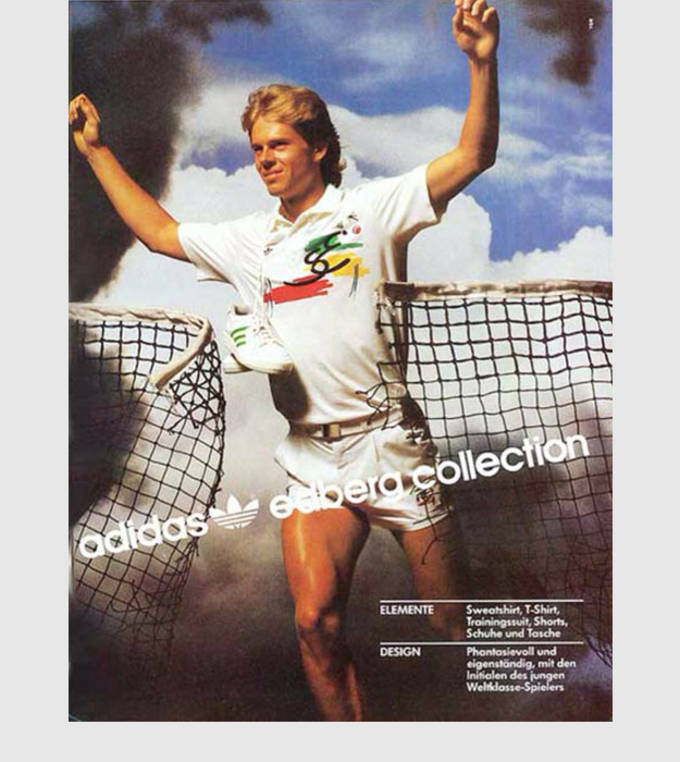 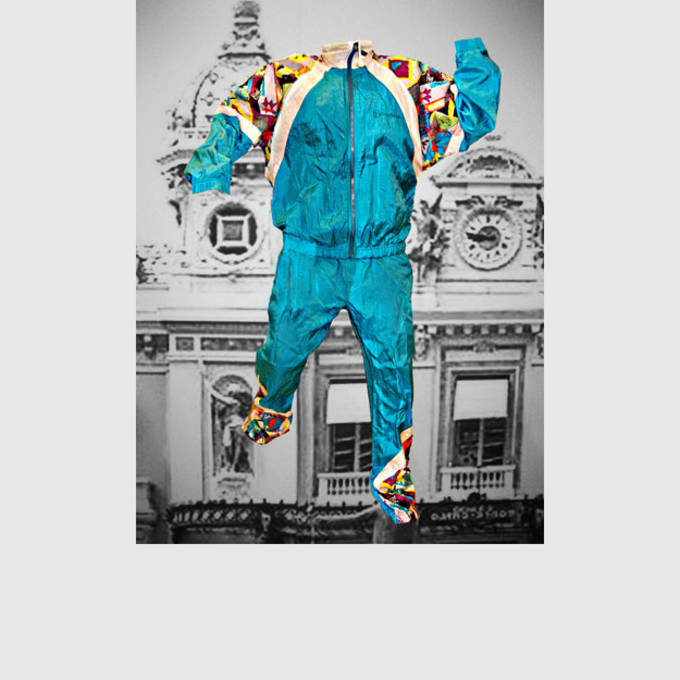 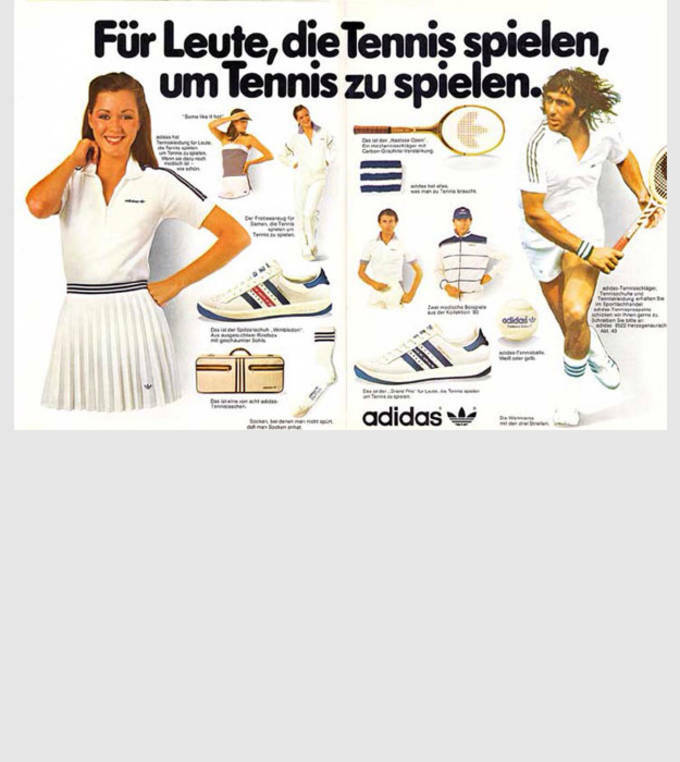 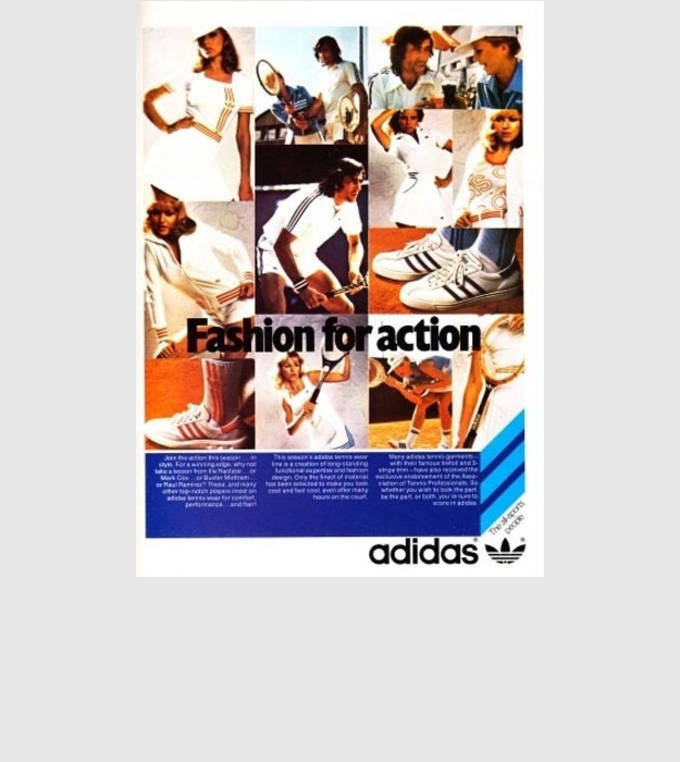 Take a look to see some of your favorite sportswear brands and how they marketed the game as it evolved over the years.